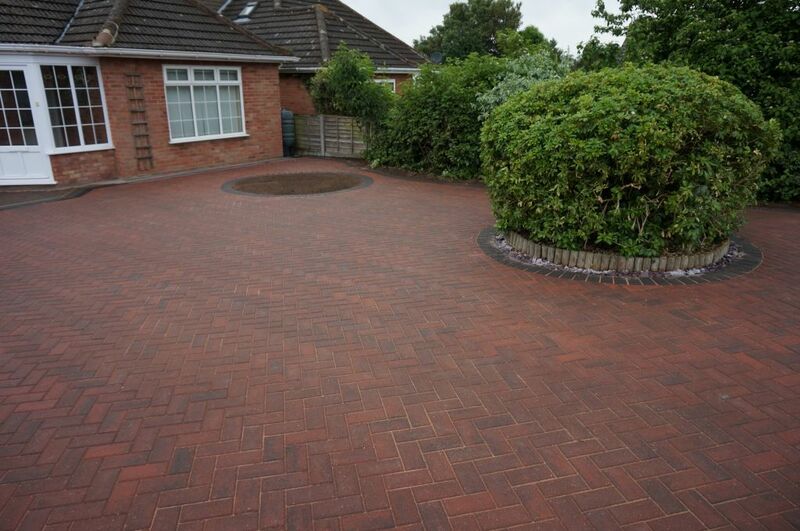 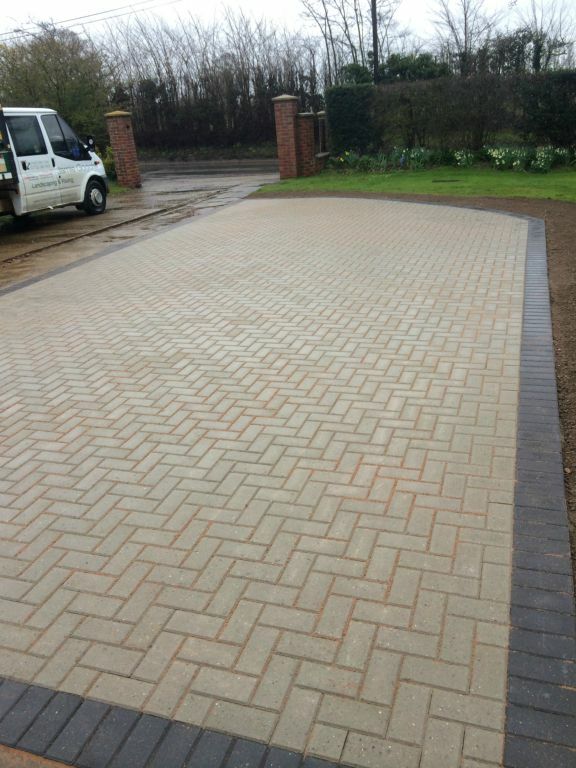 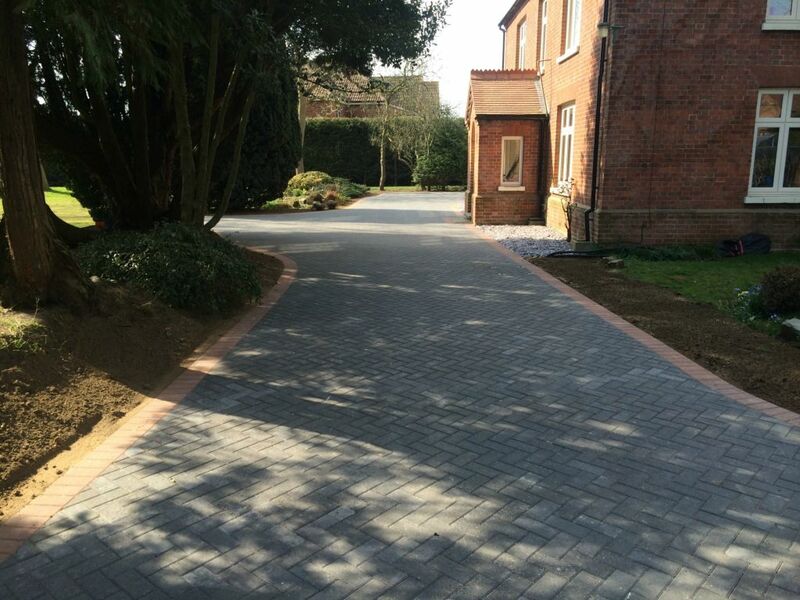 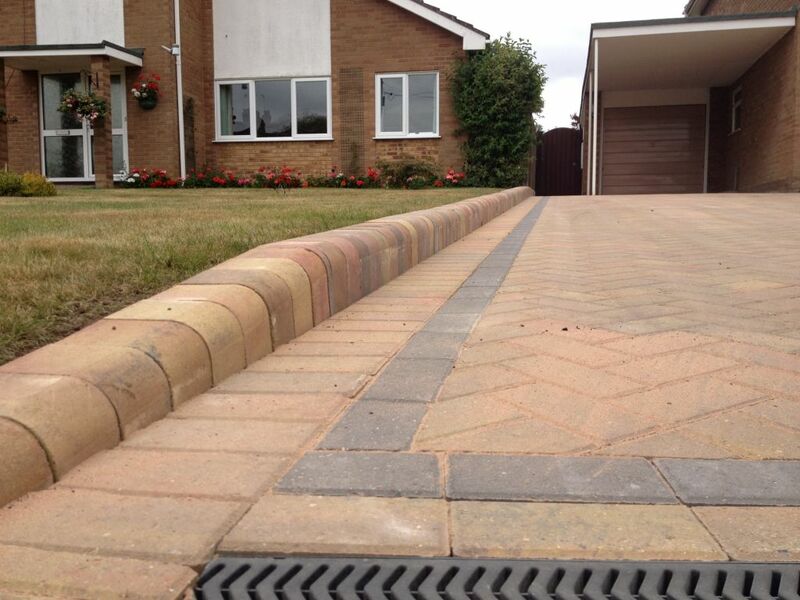 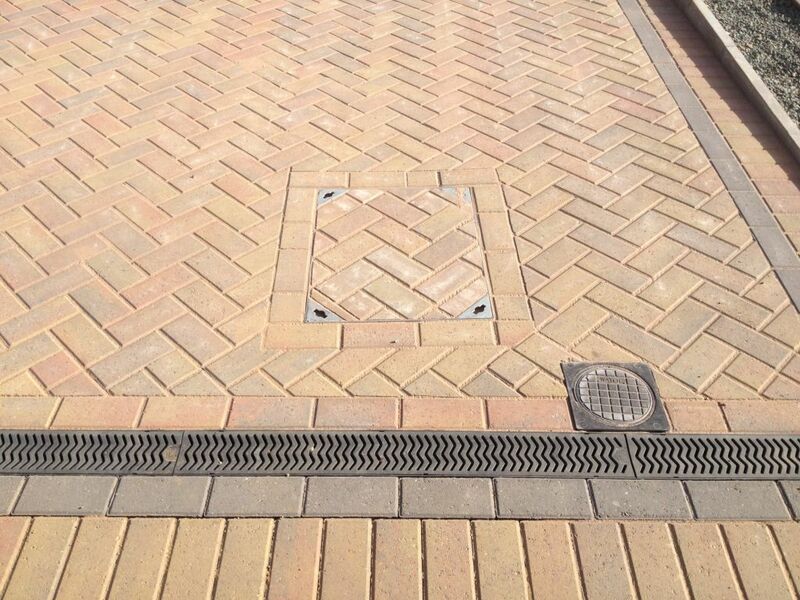 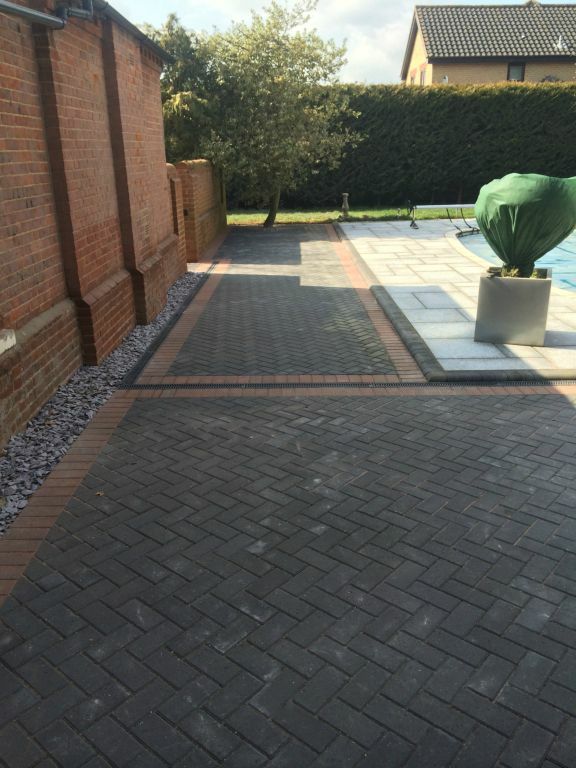 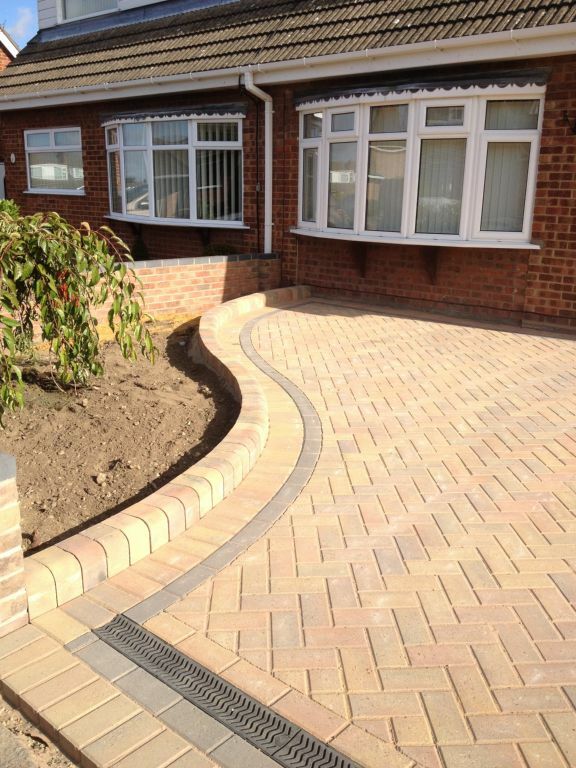 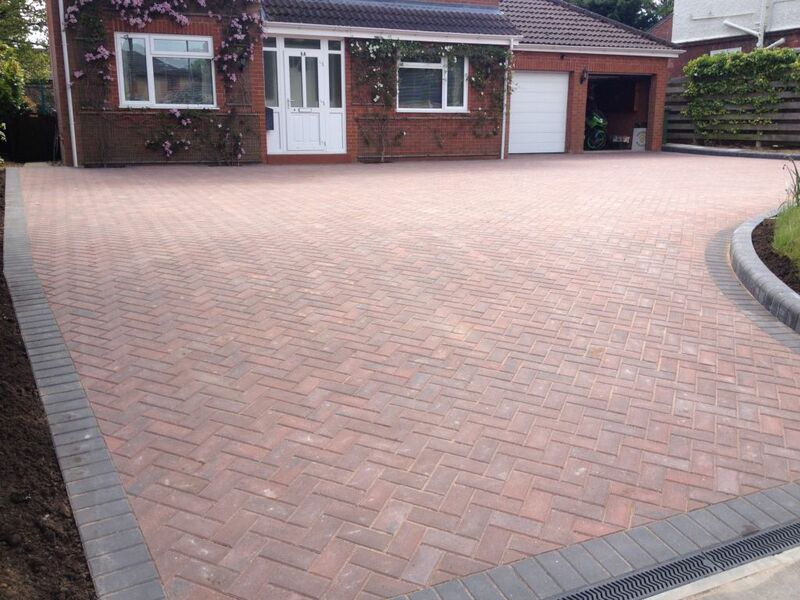 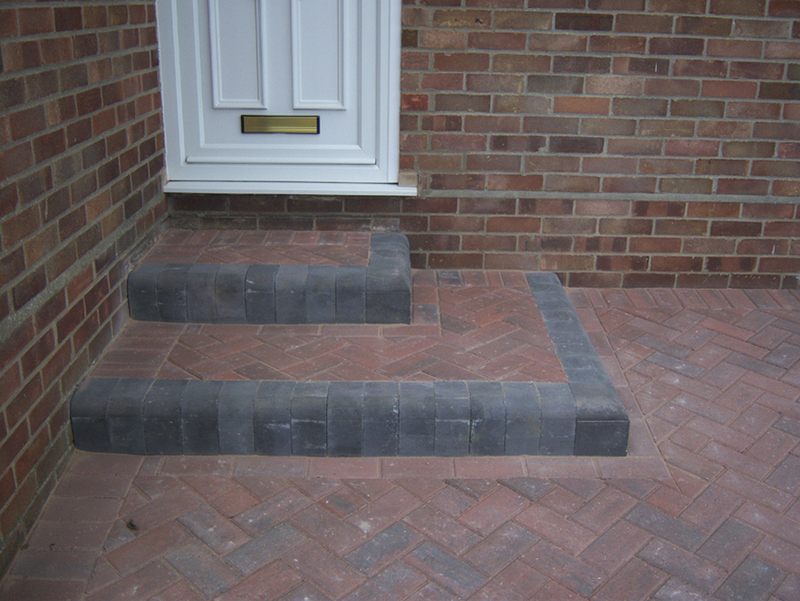 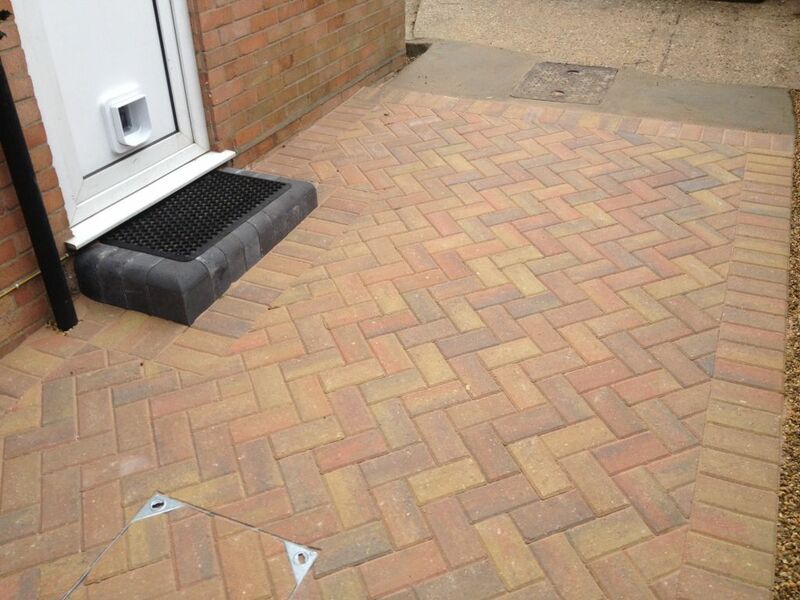 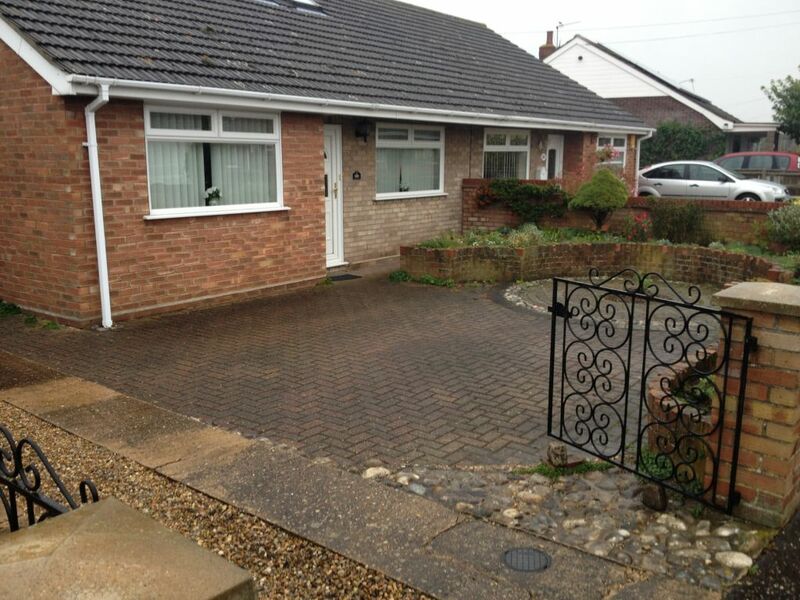 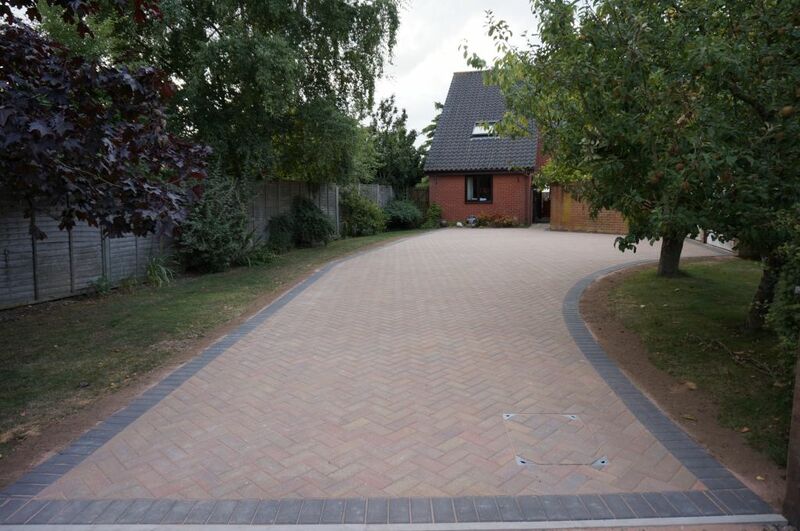 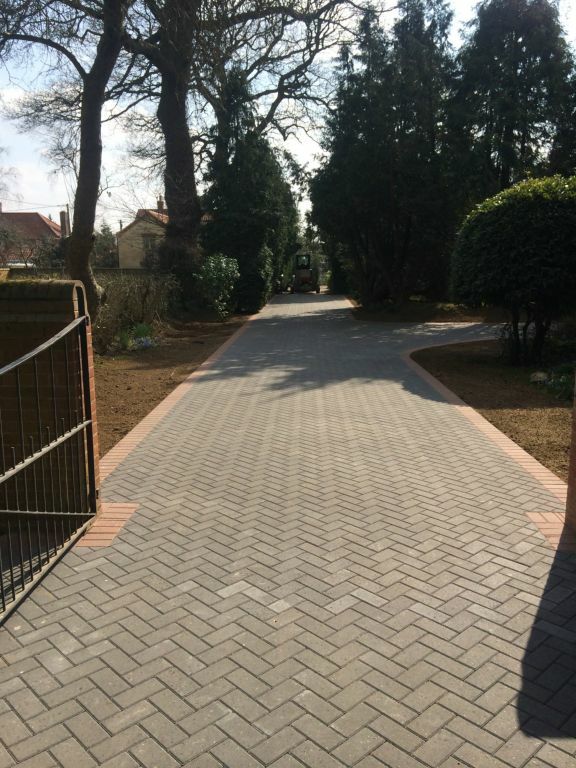 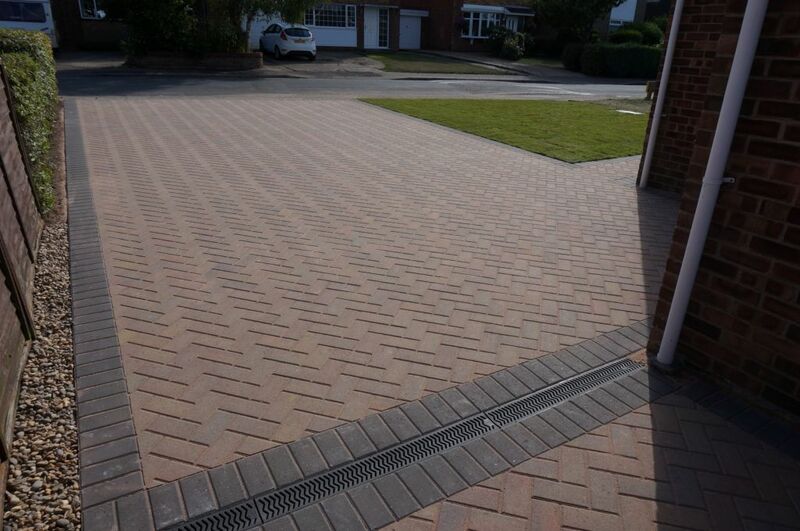 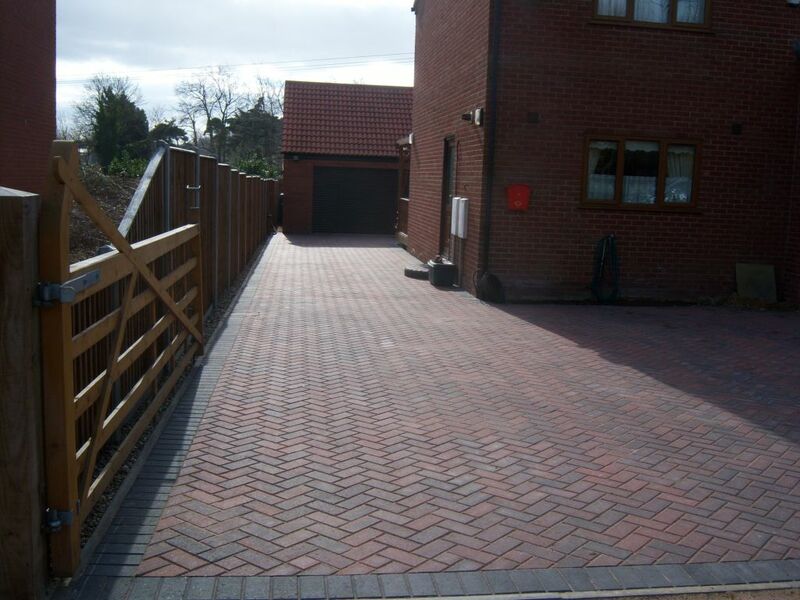 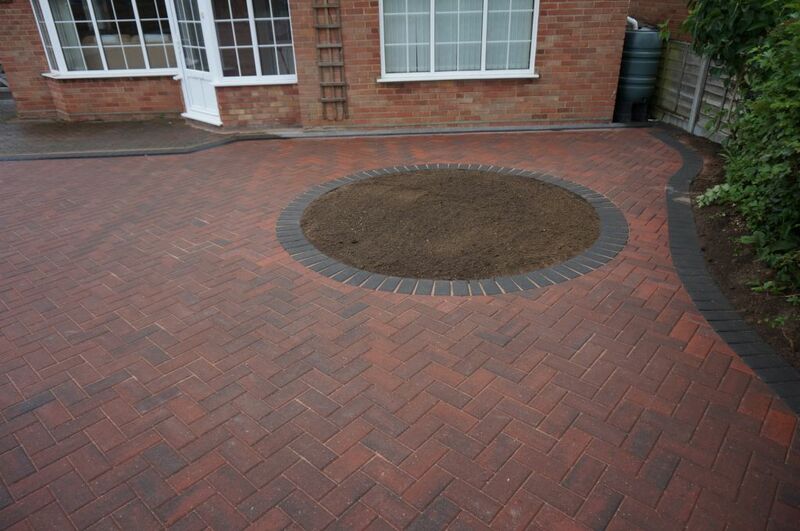 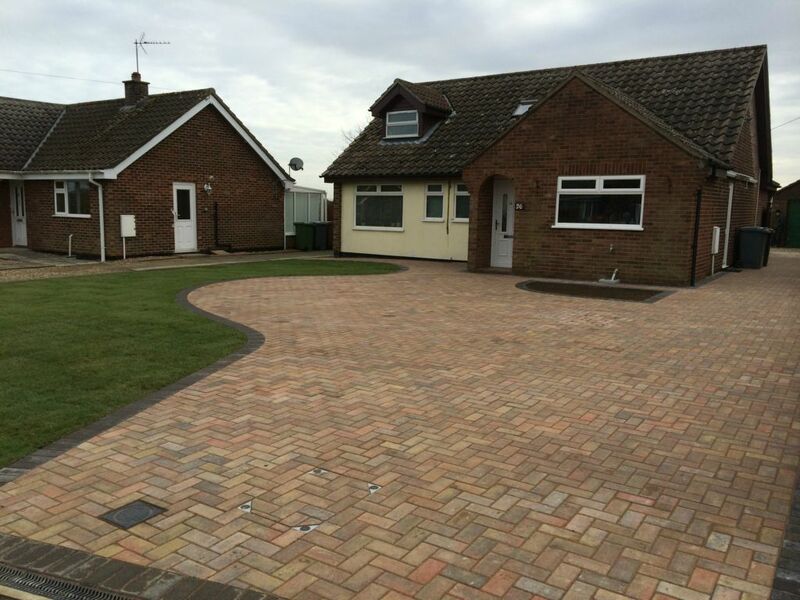 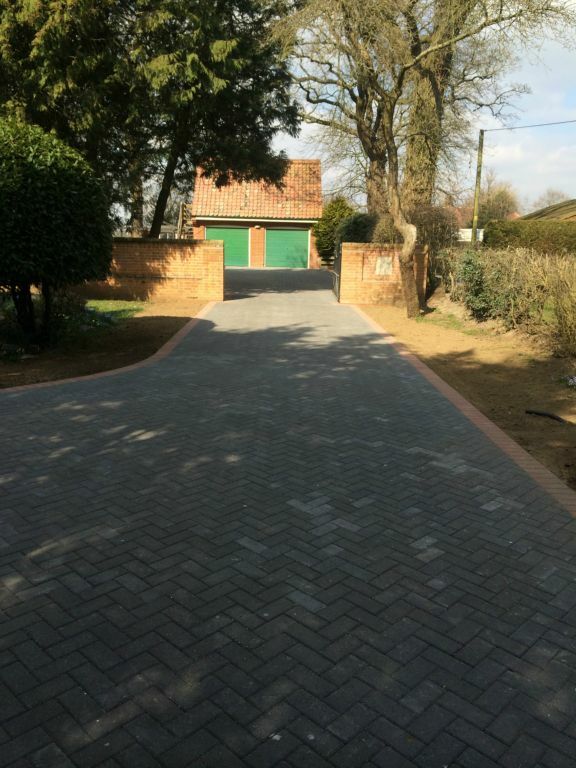 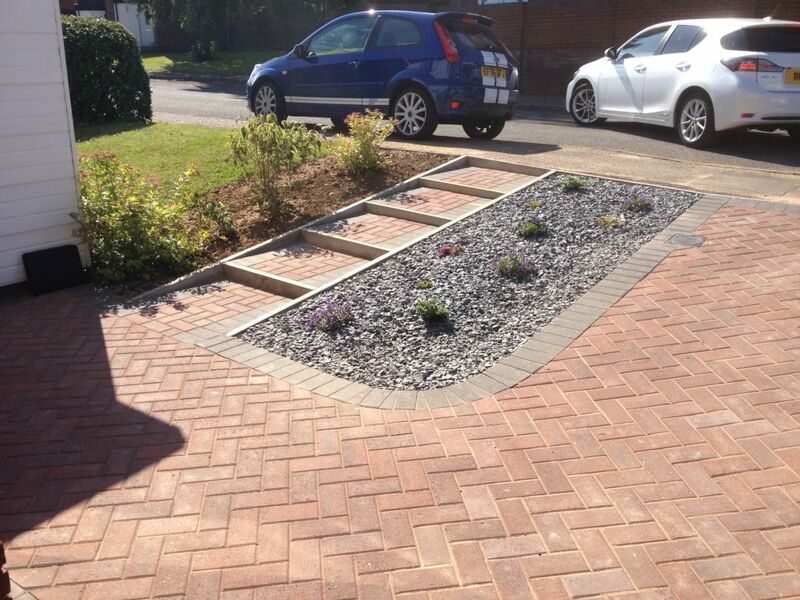 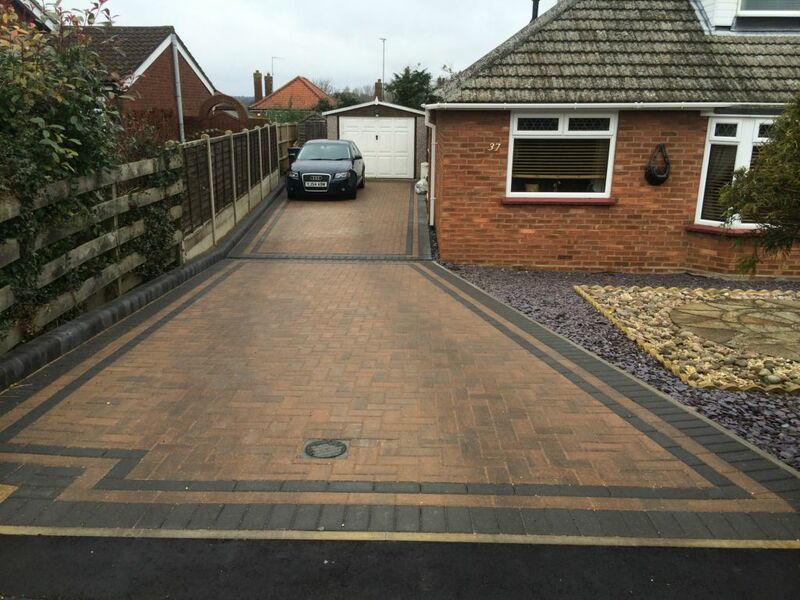 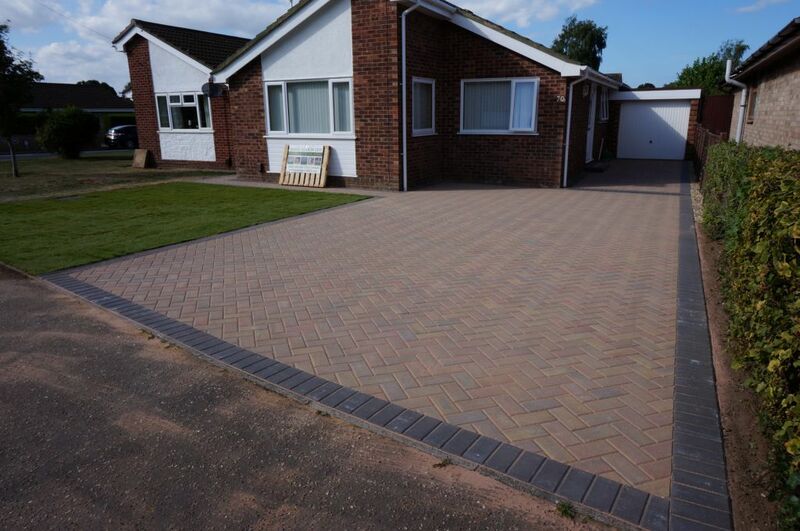 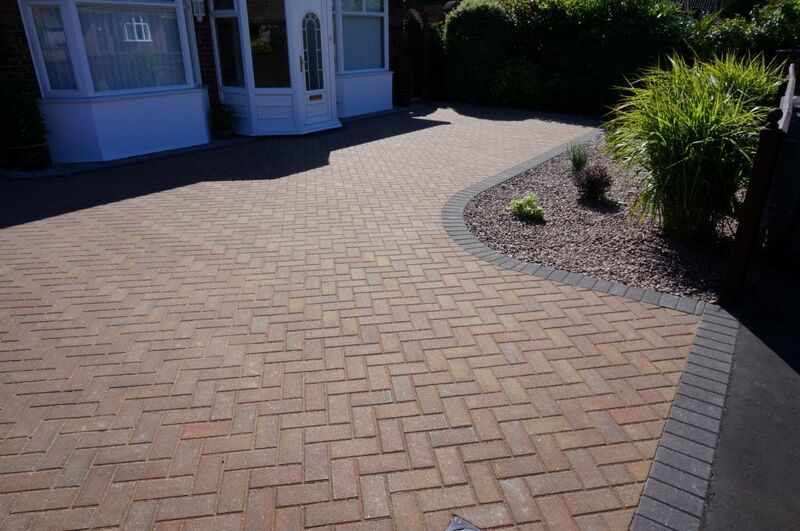 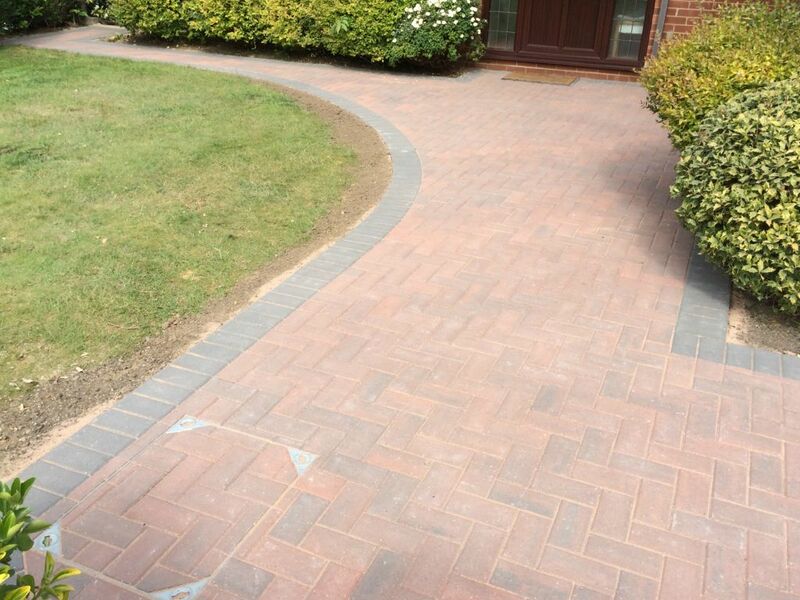 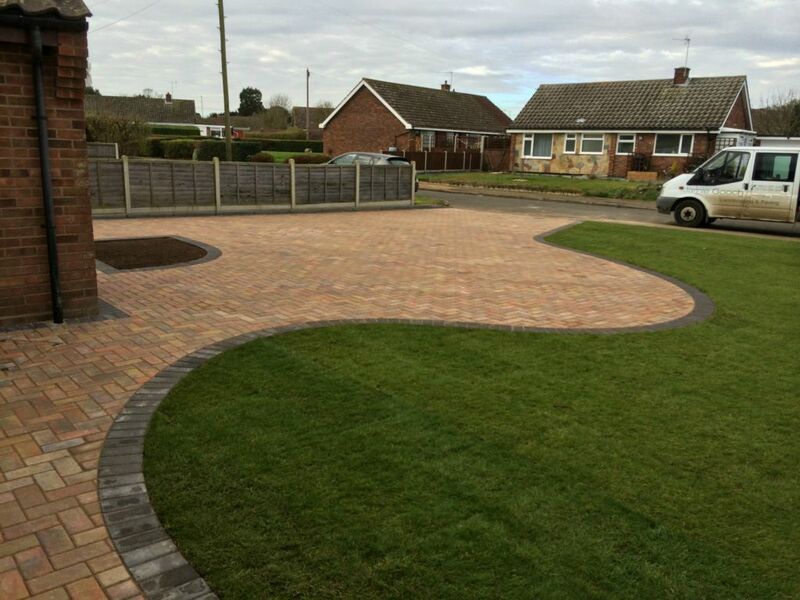 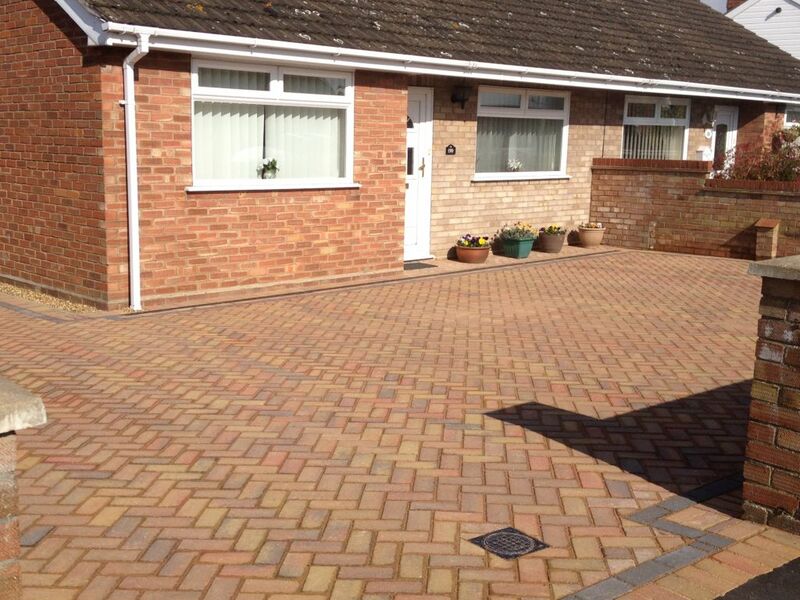 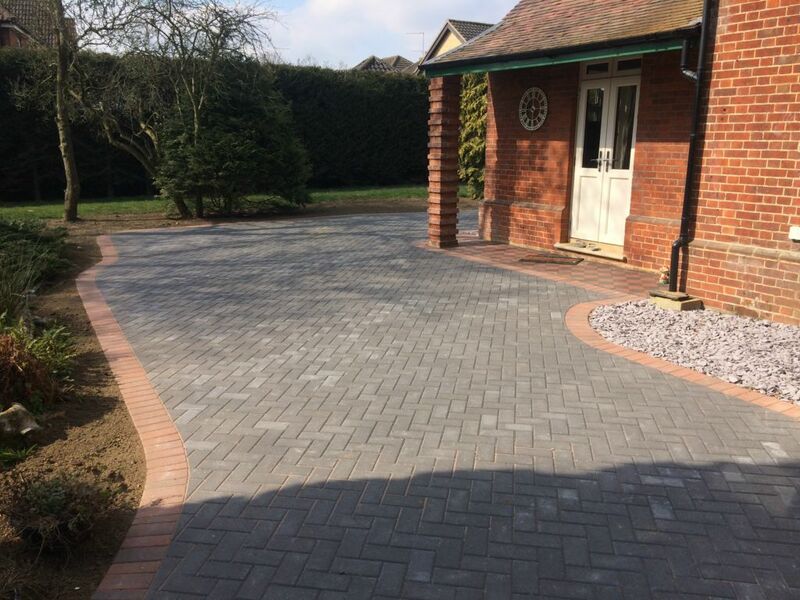 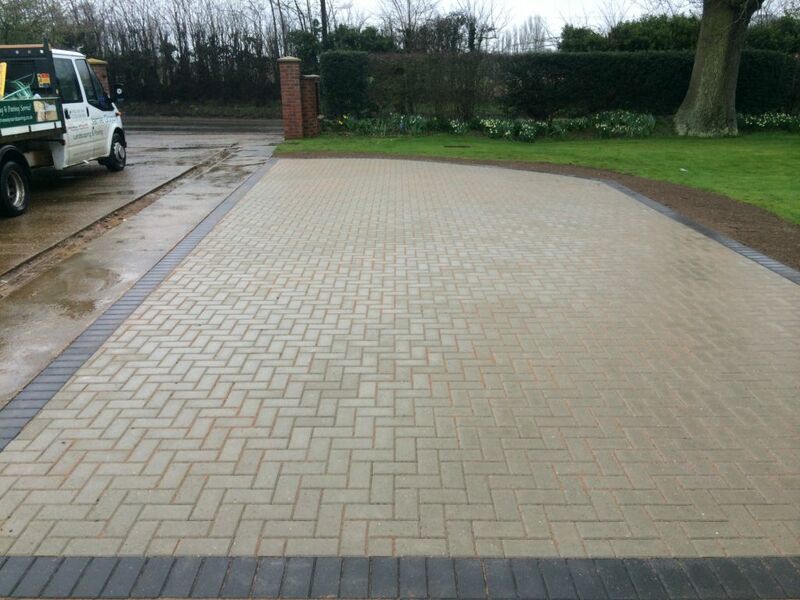 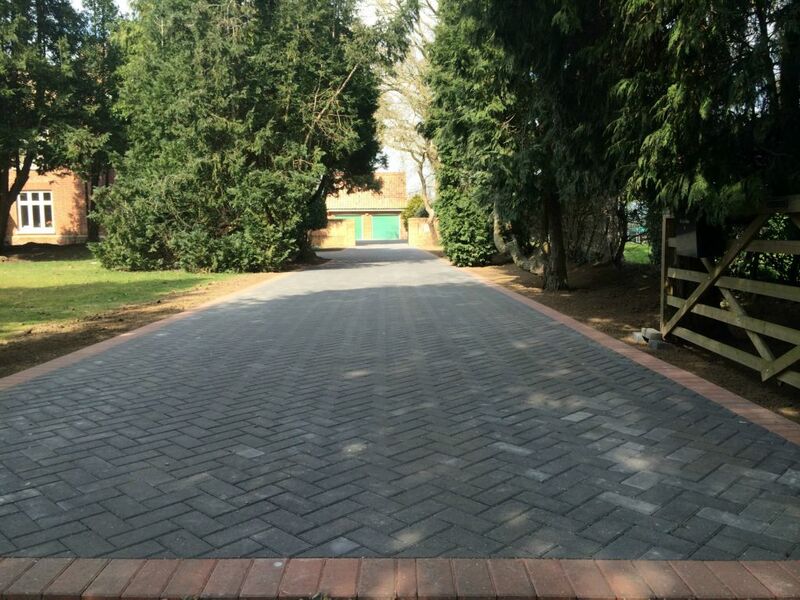 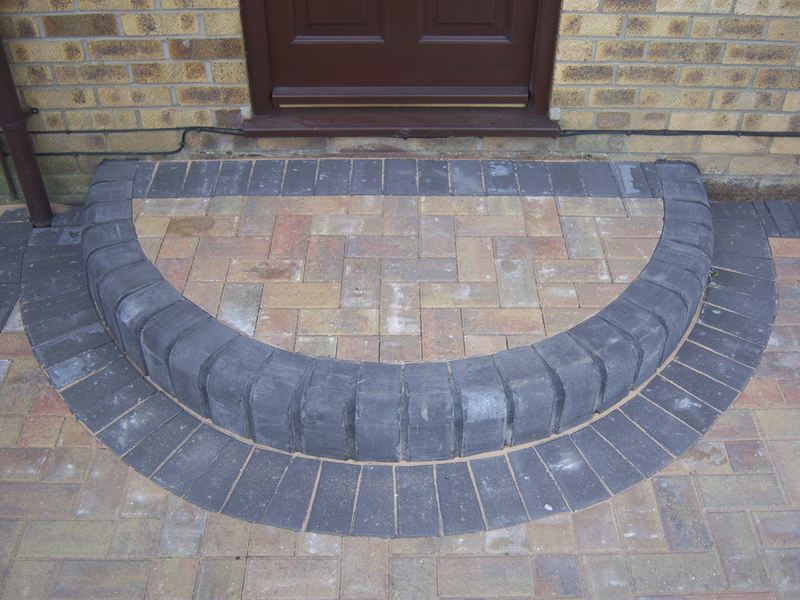 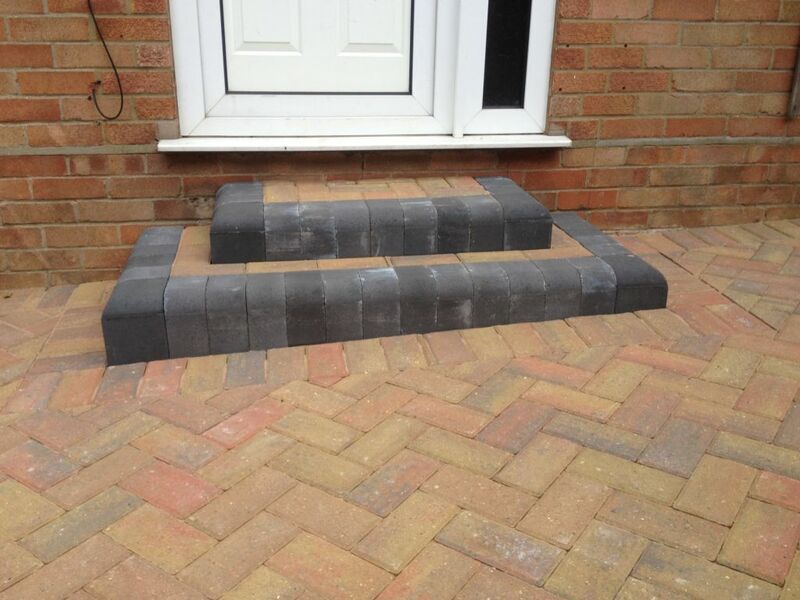 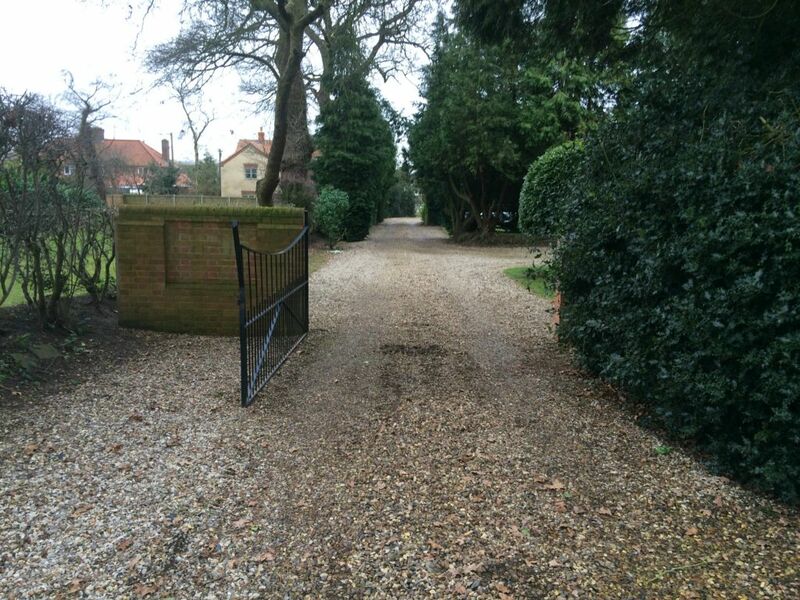 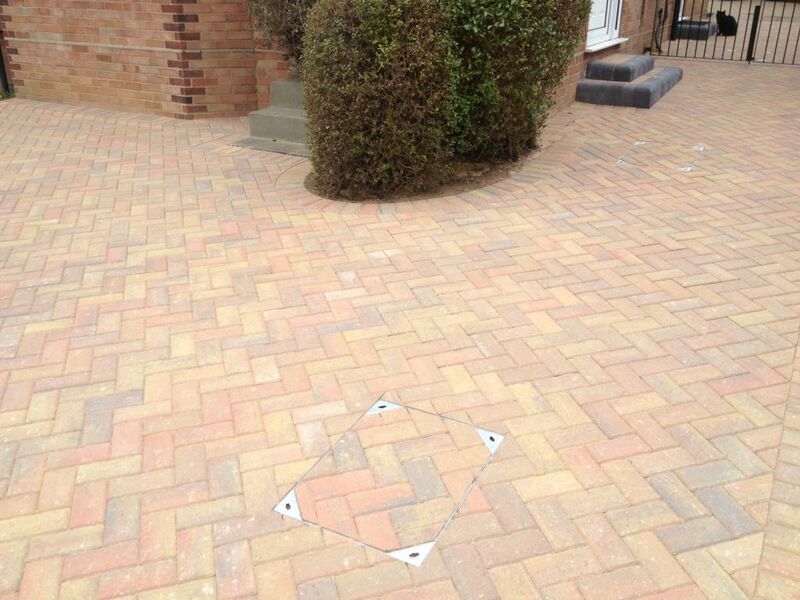 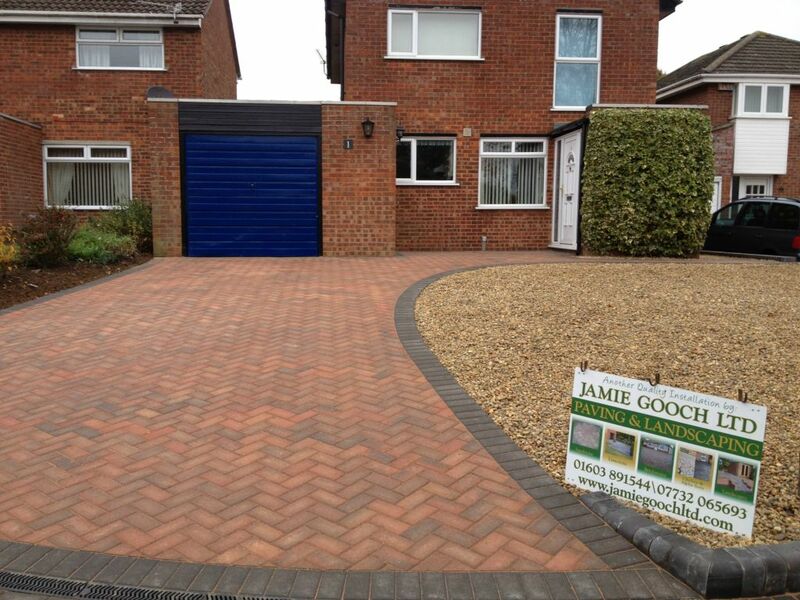 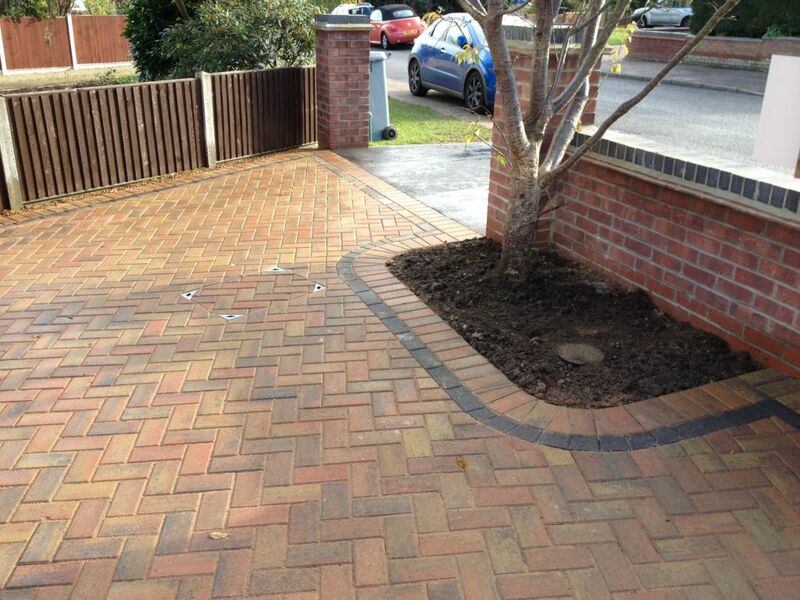 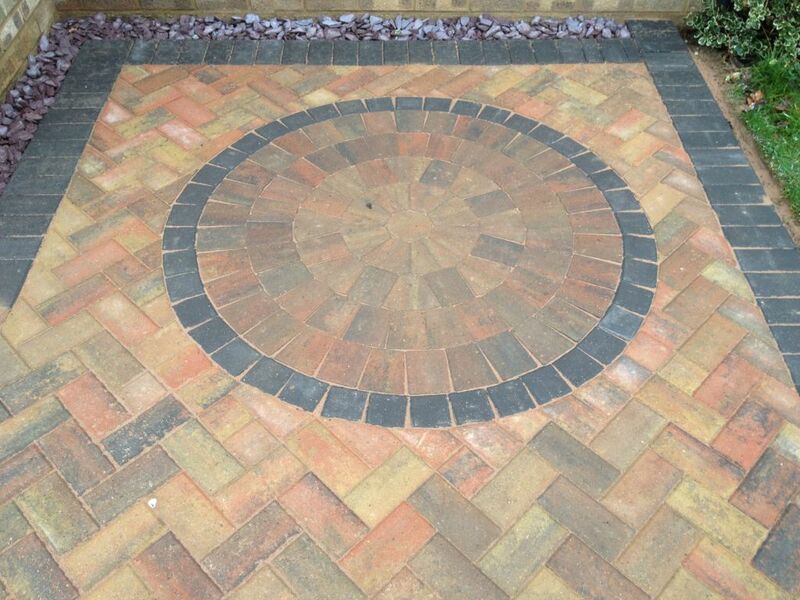 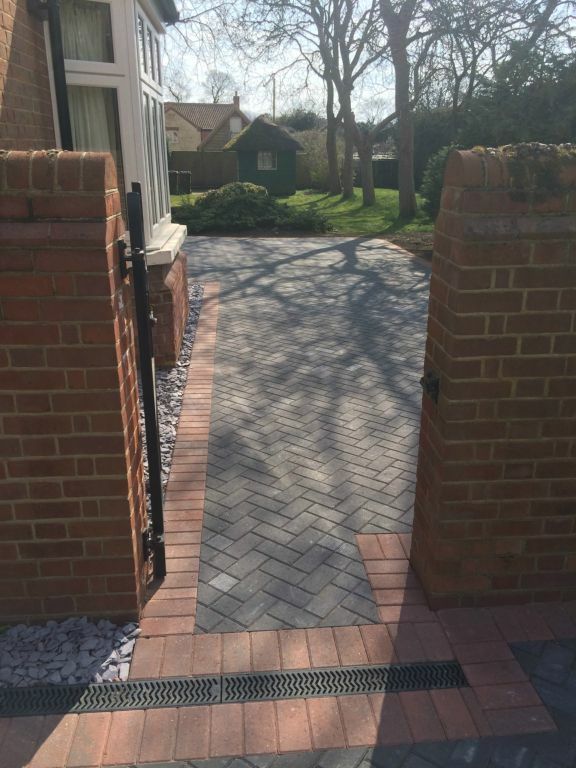 Based in Norwich, Jamie Gooch Ltd provides high quality Omega Brick Weave paving for your home, garden or business. 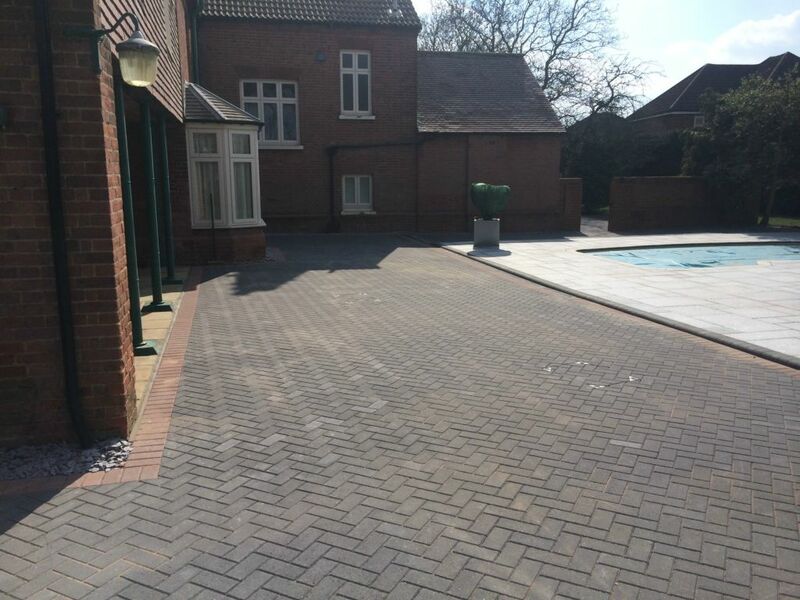 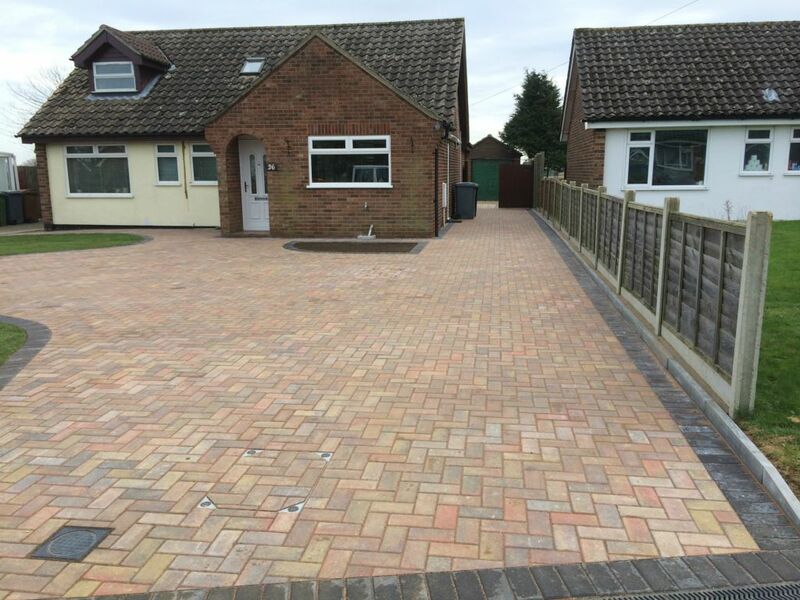 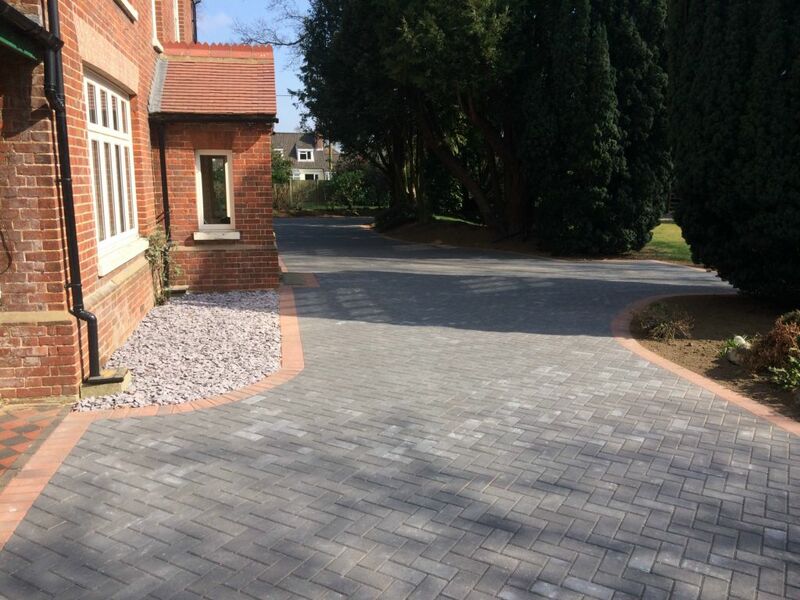 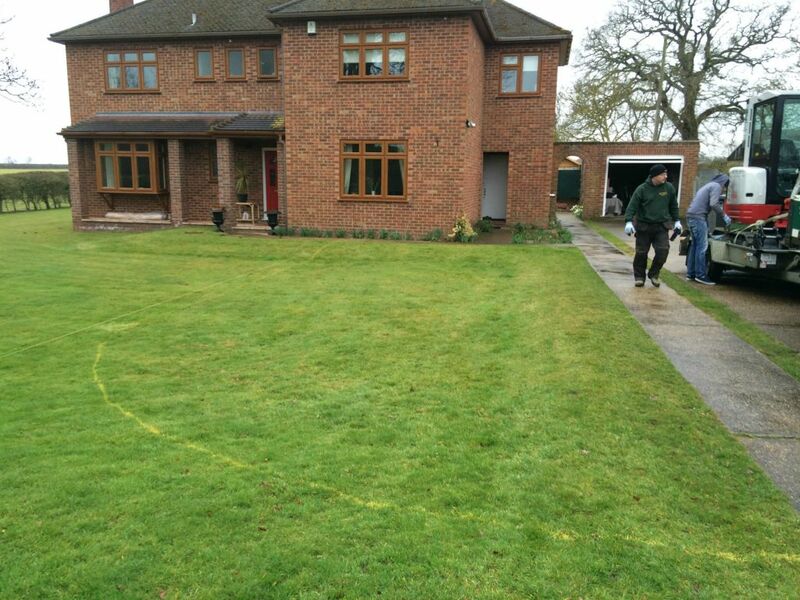 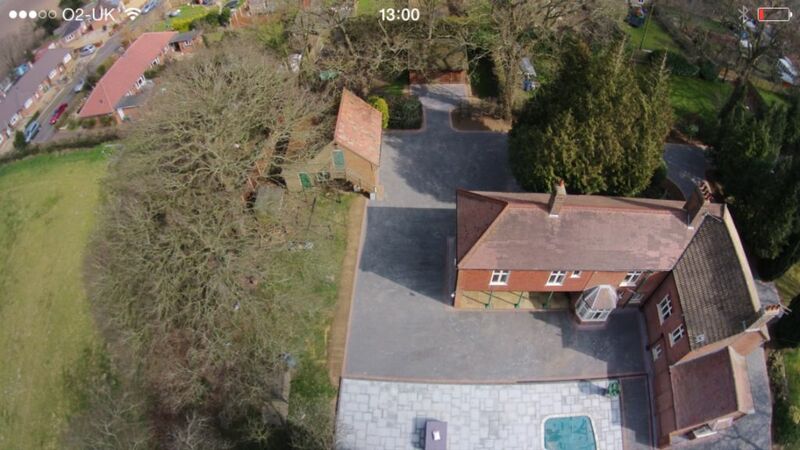 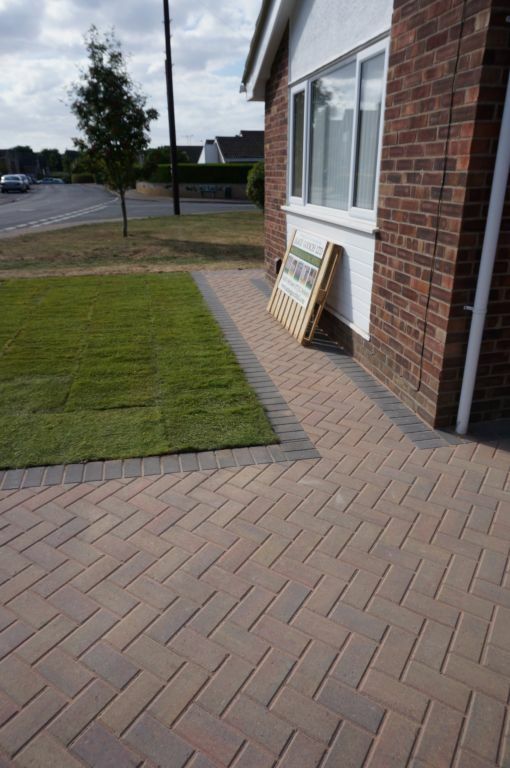 A Brett Approved Premier Installer, we are recognised by Brett for quality and consistancy, ensuring your paving and brick weave is installed correctly, looks its best and lasts well. 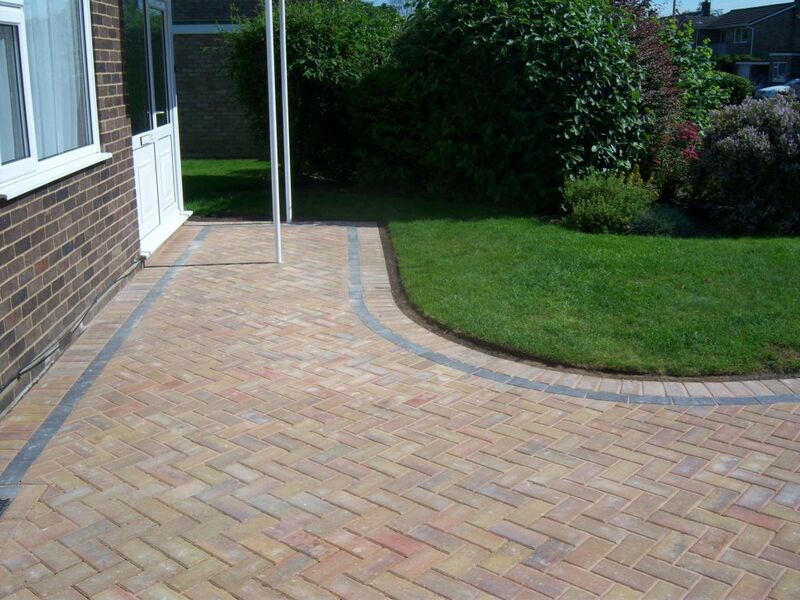 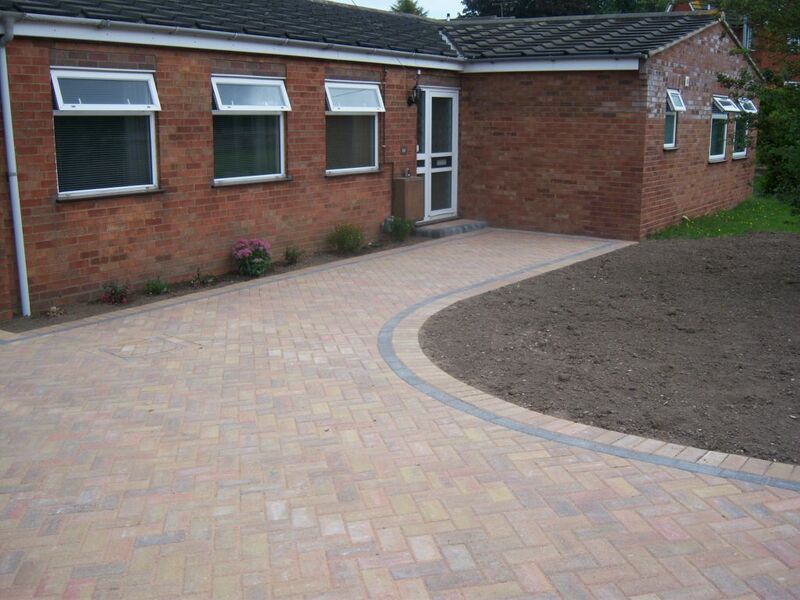 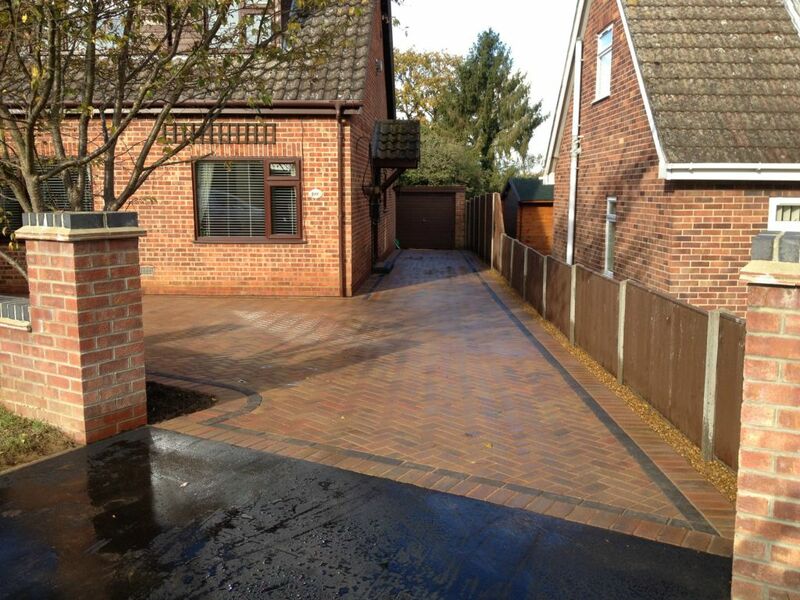 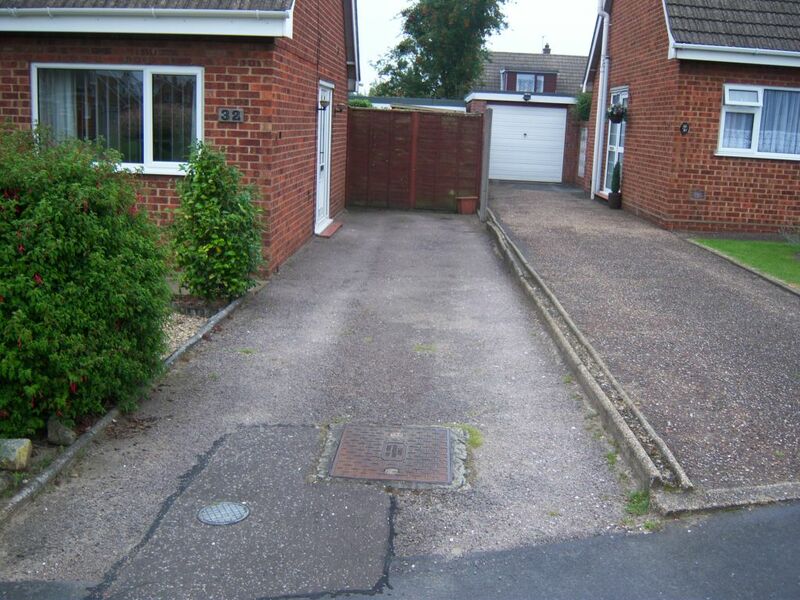 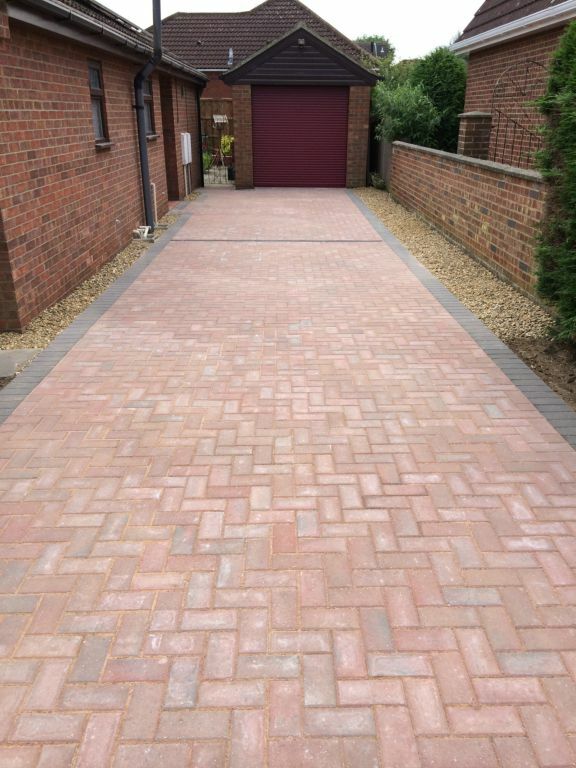 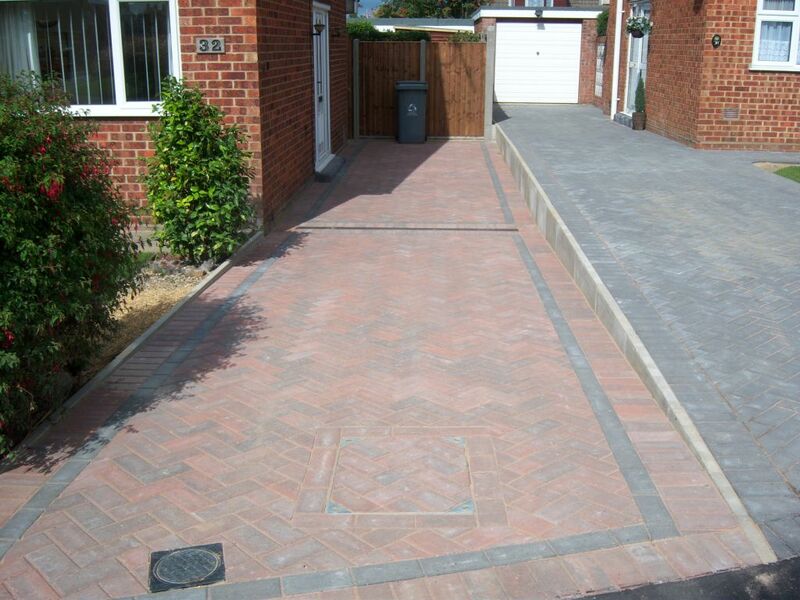 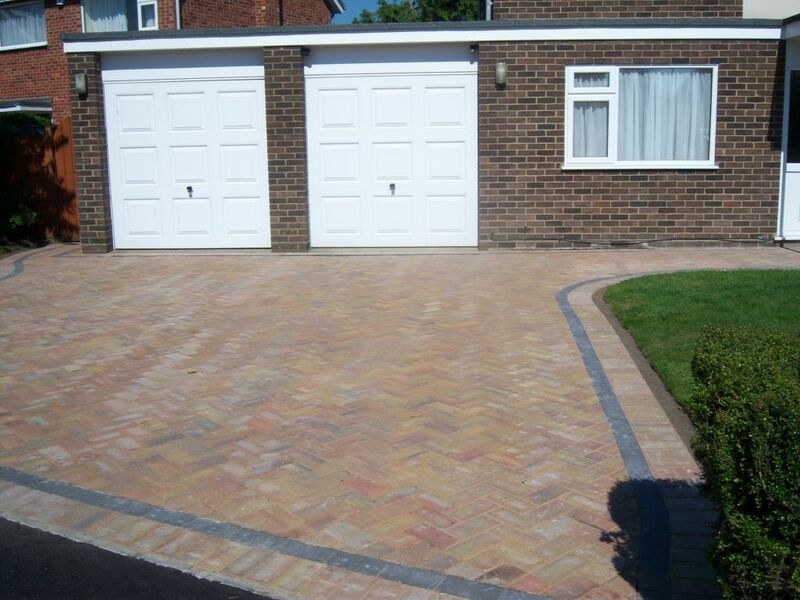 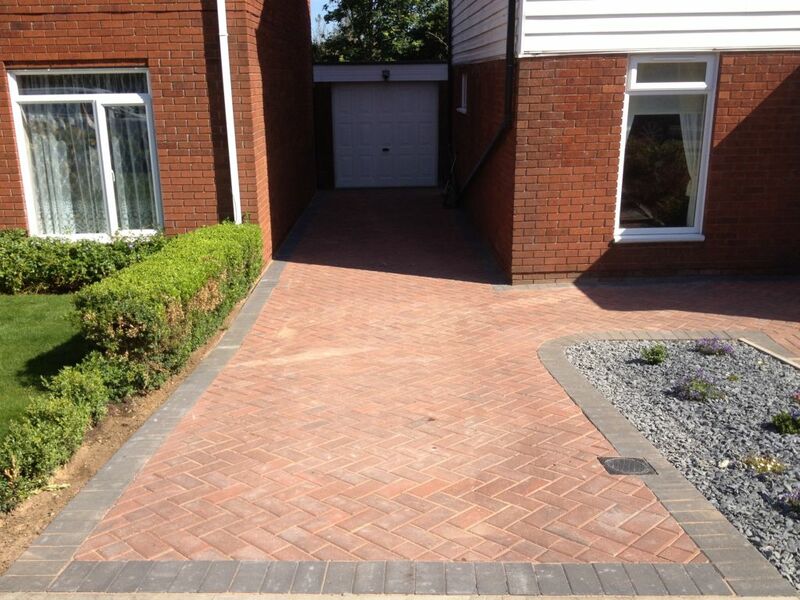 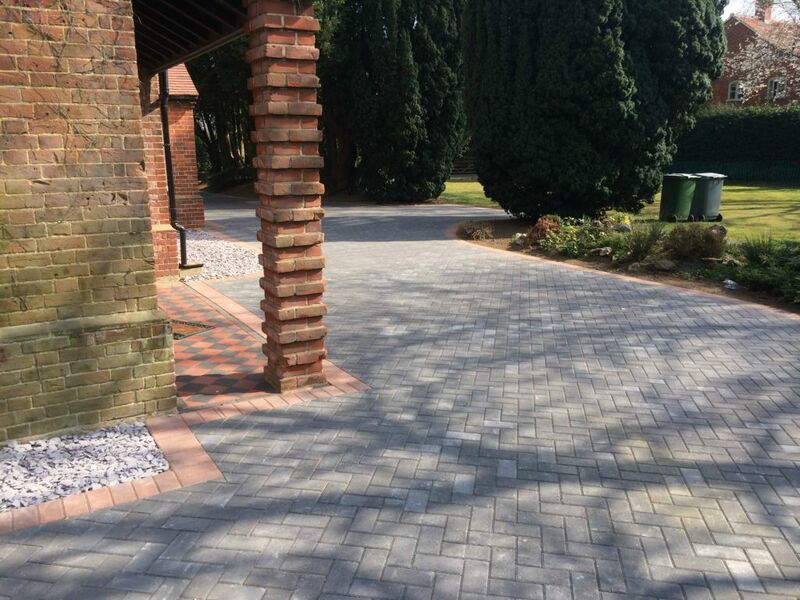 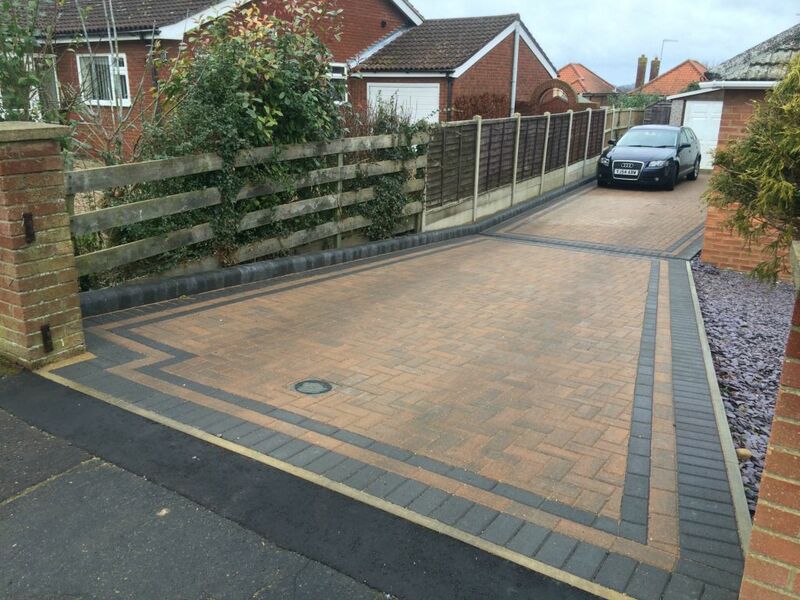 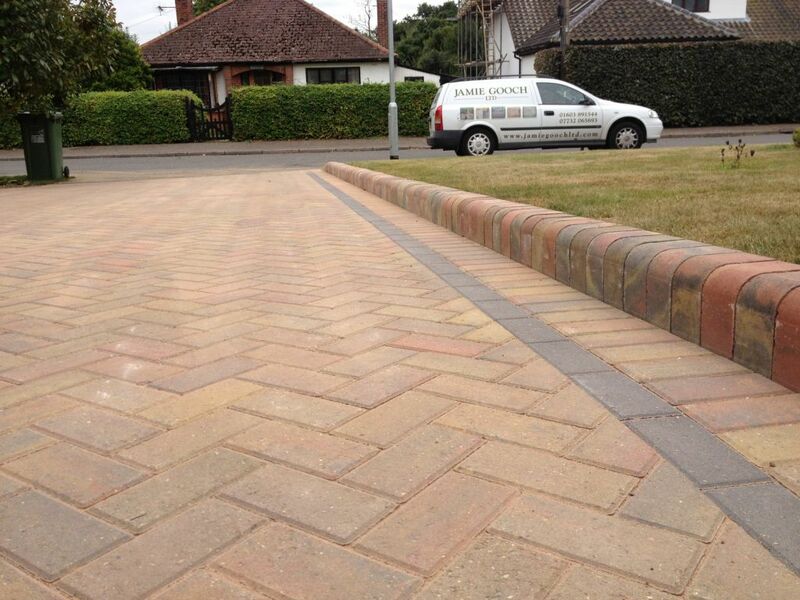 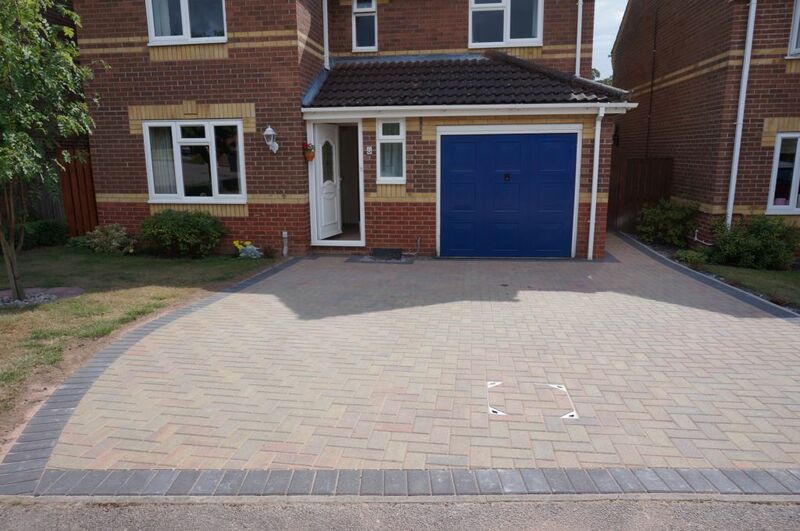 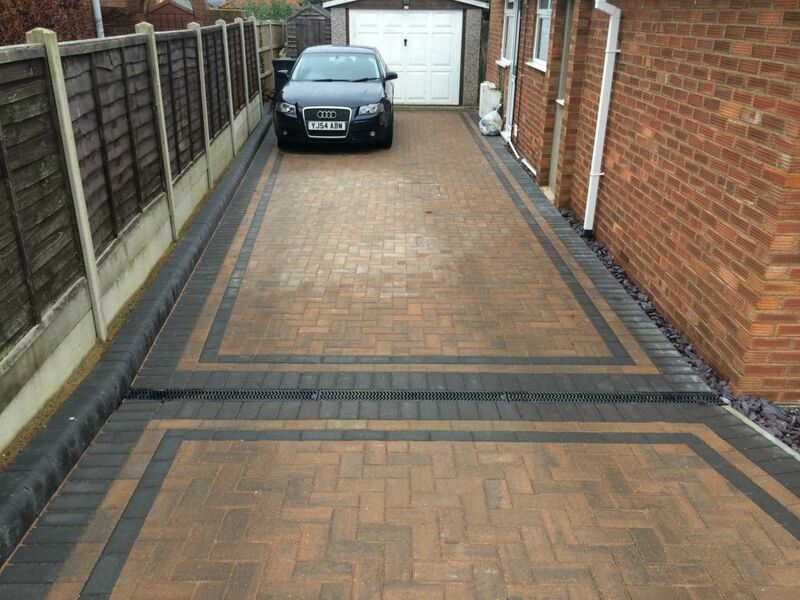 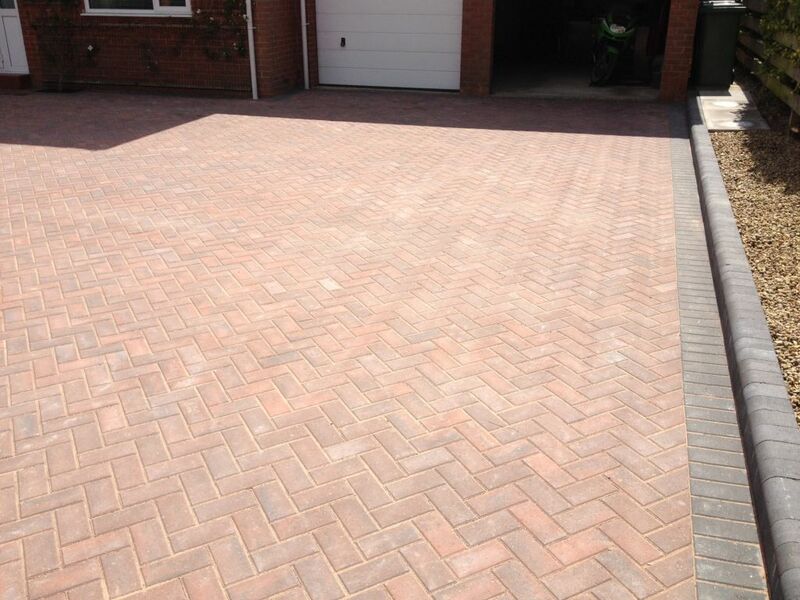 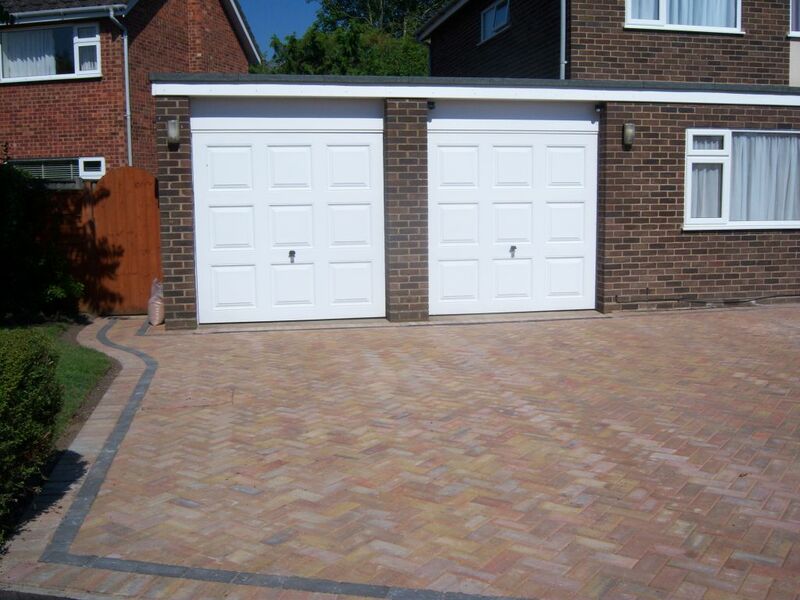 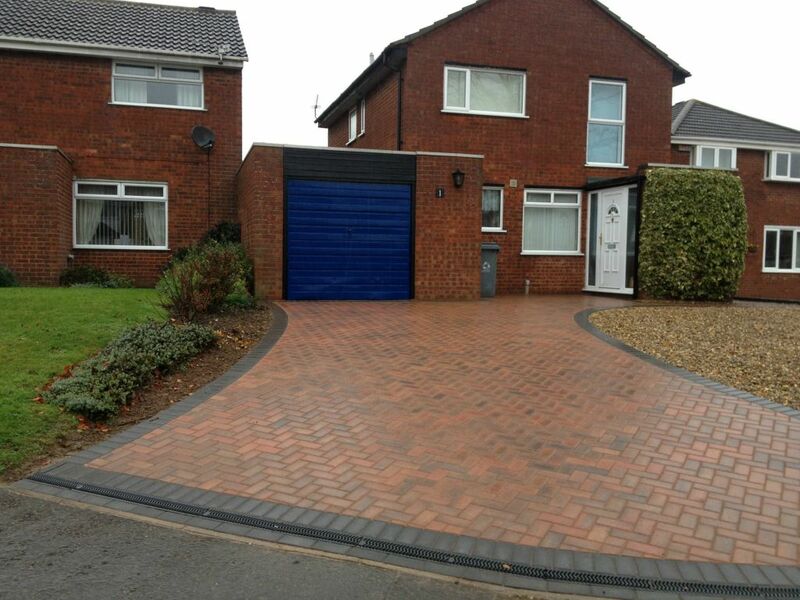 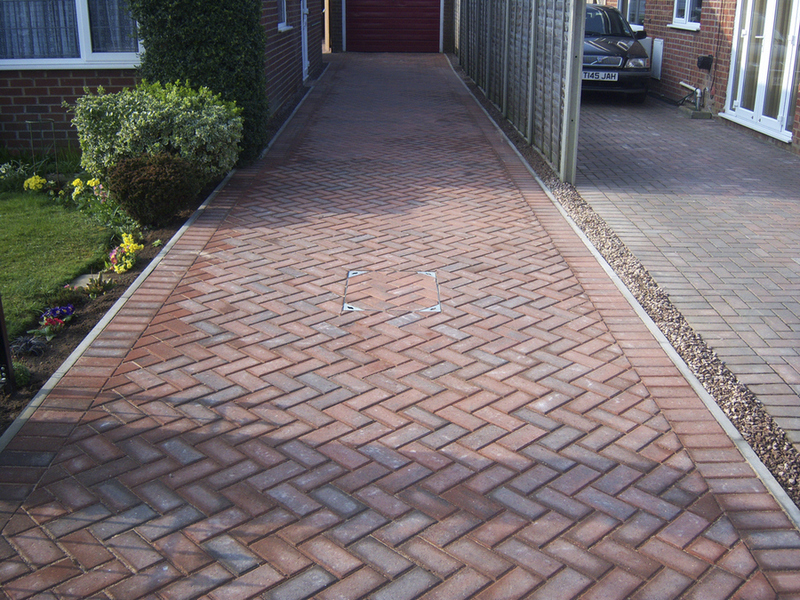 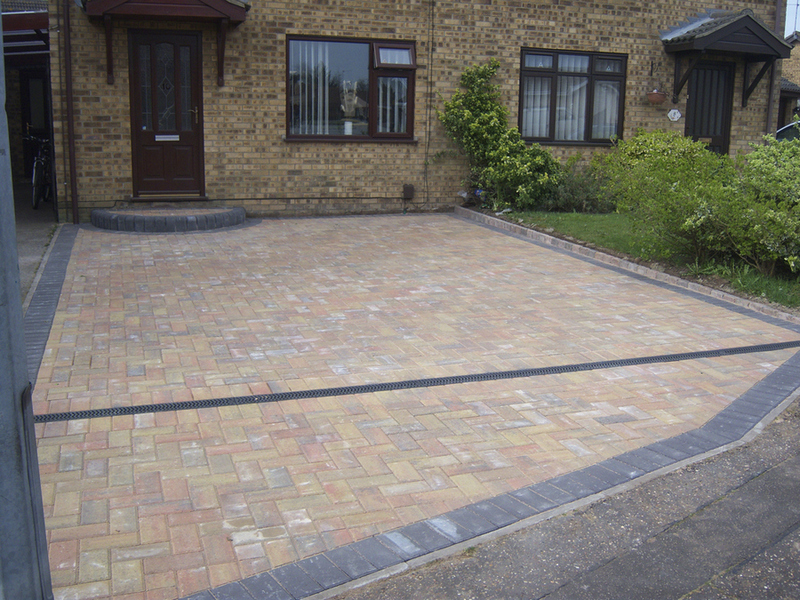 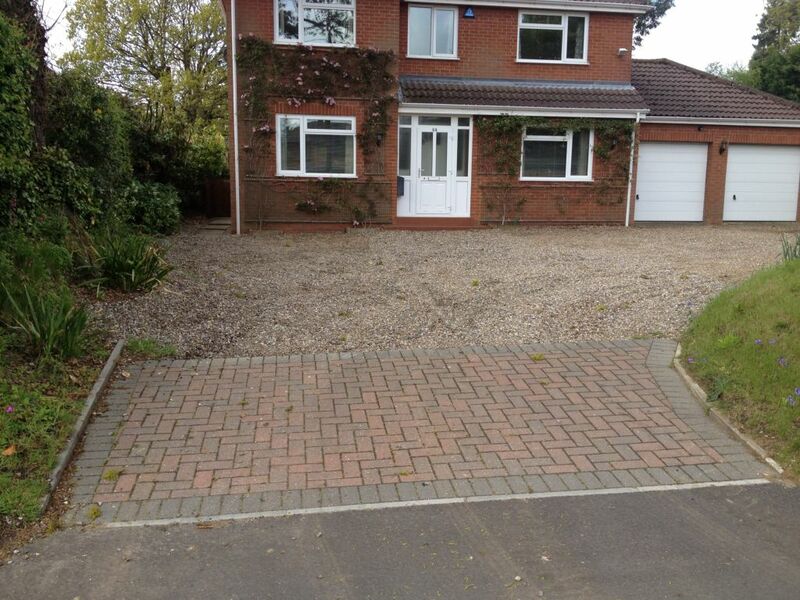 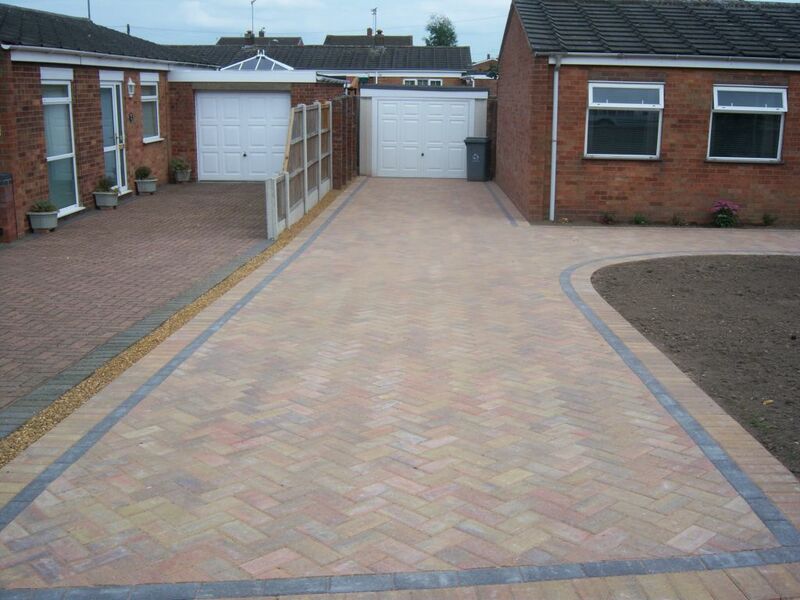 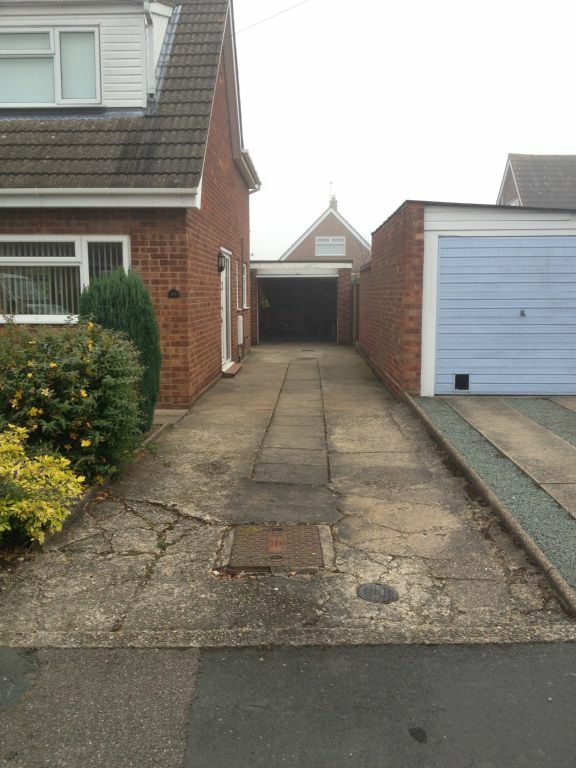 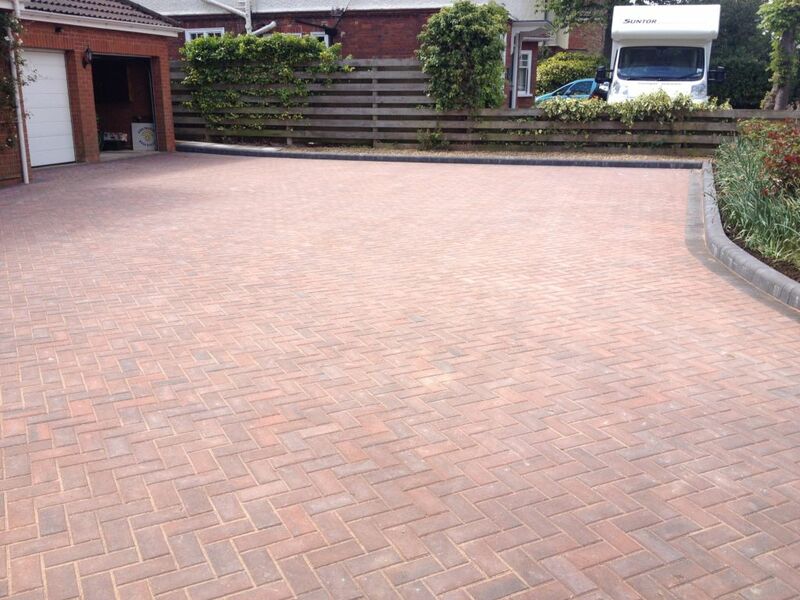 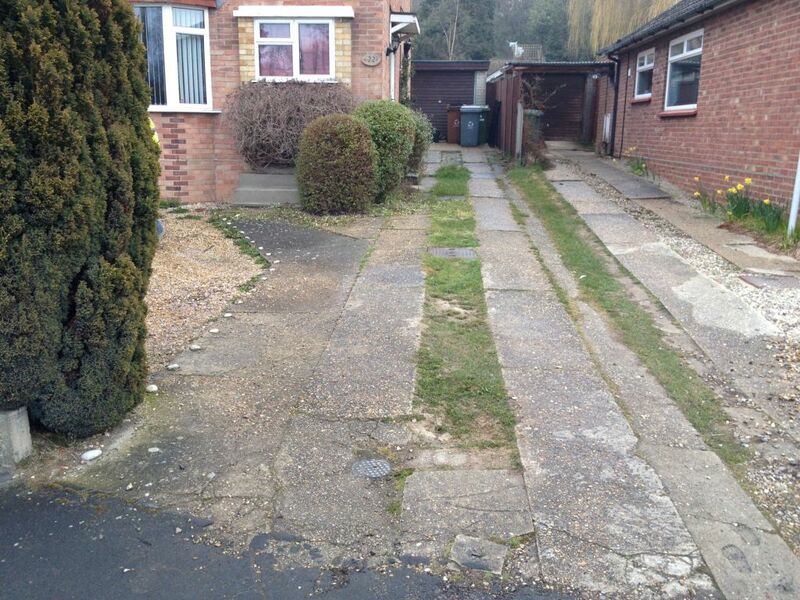 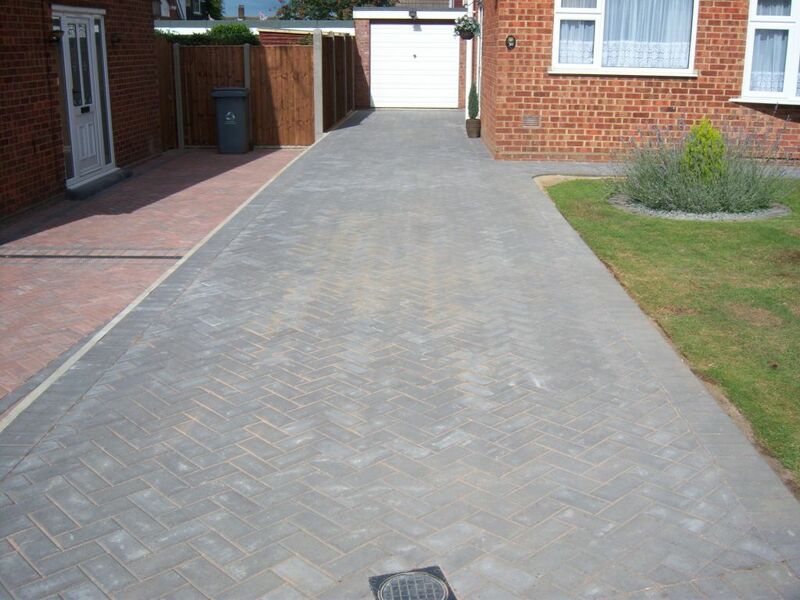 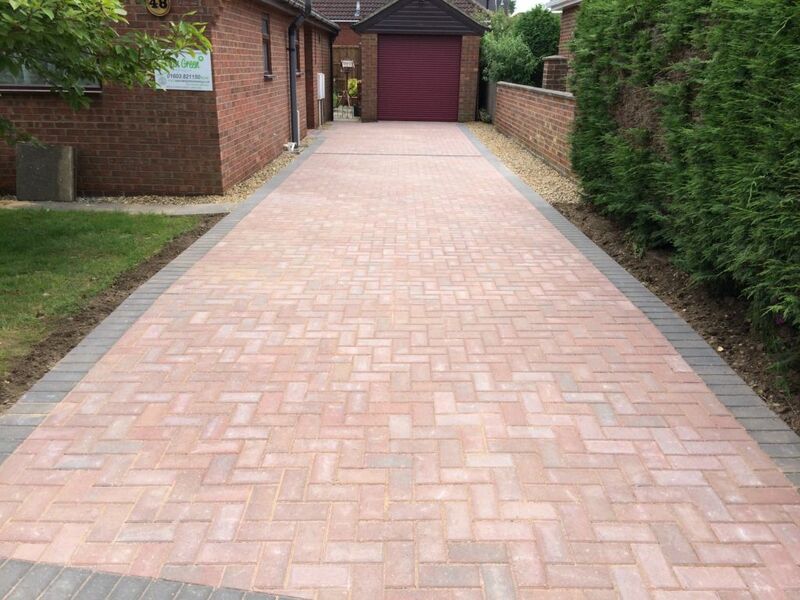 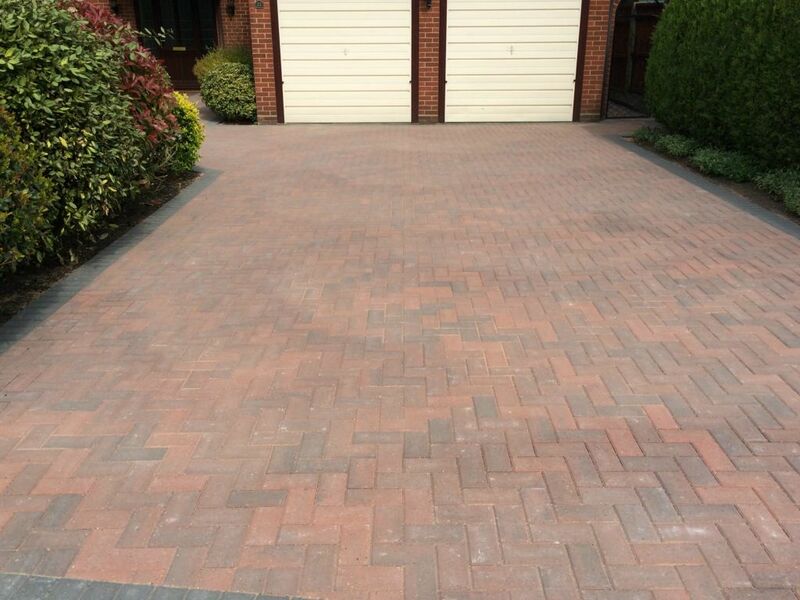 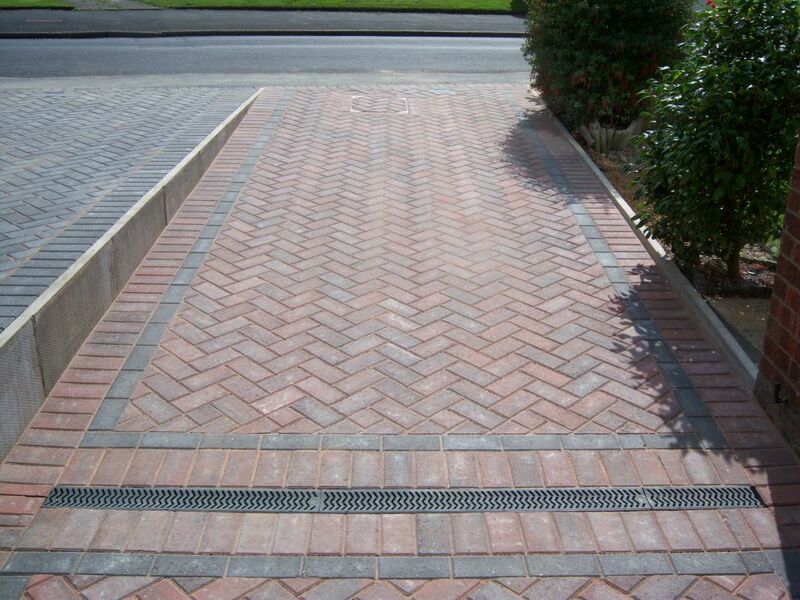 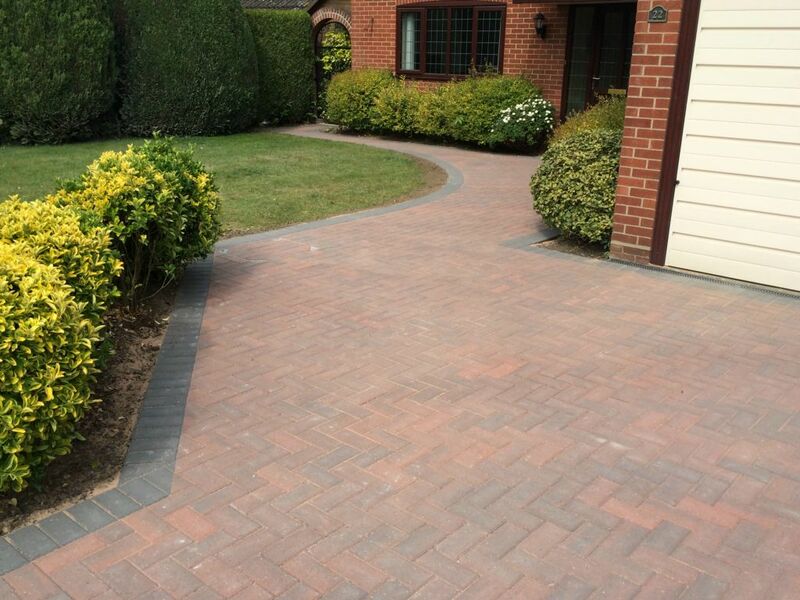 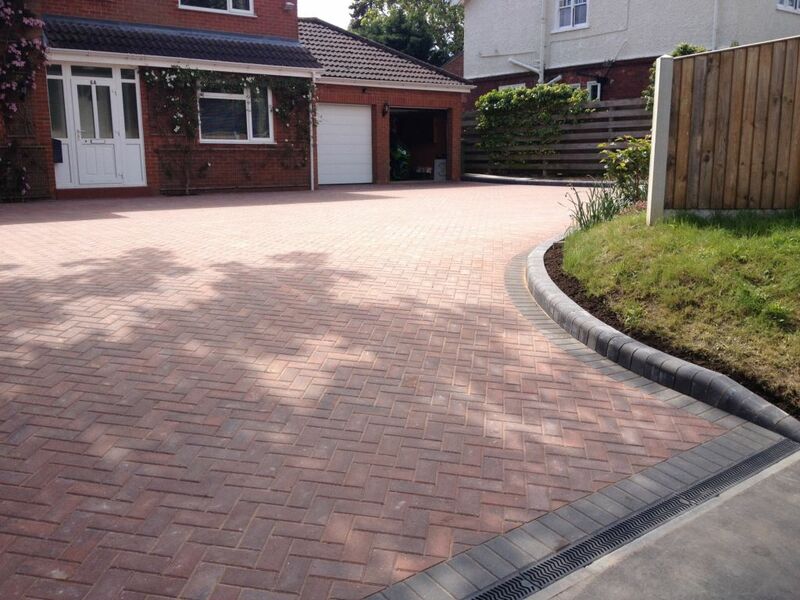 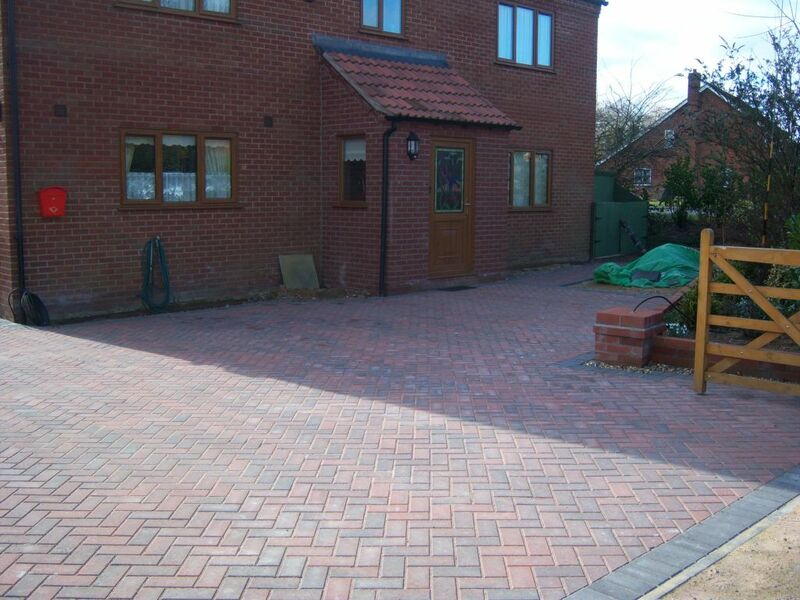 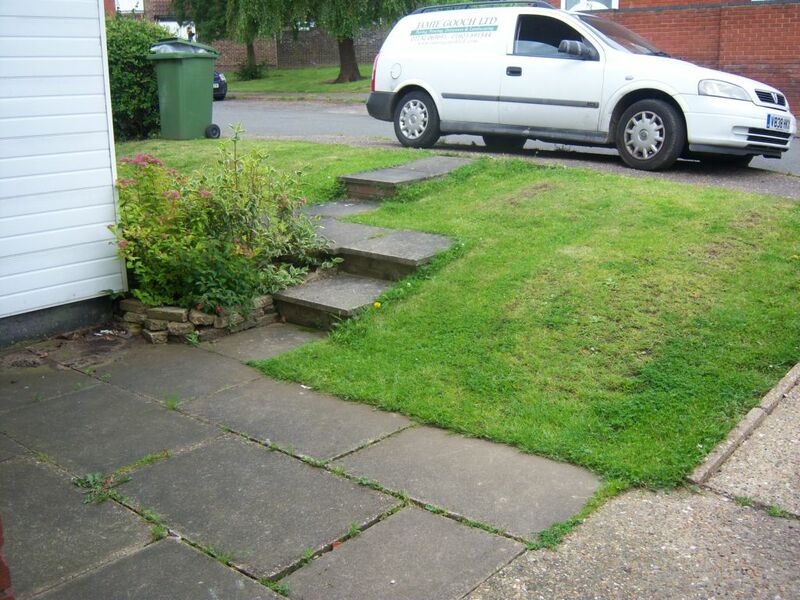 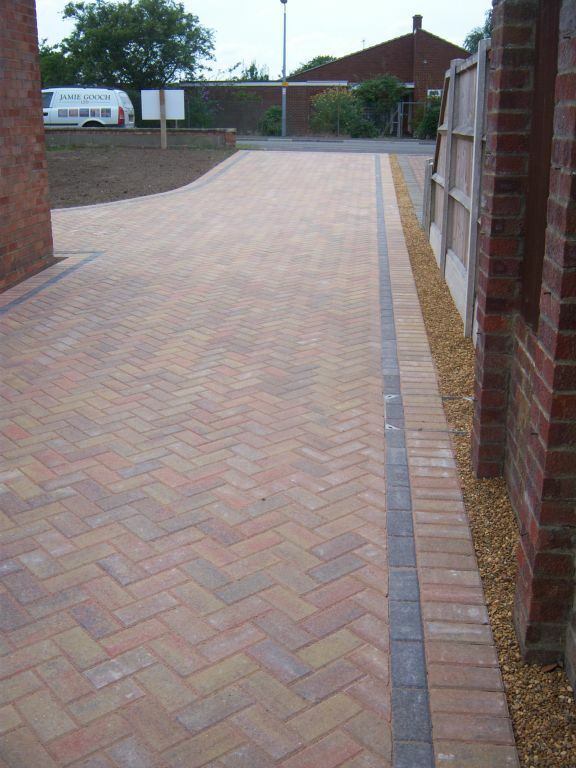 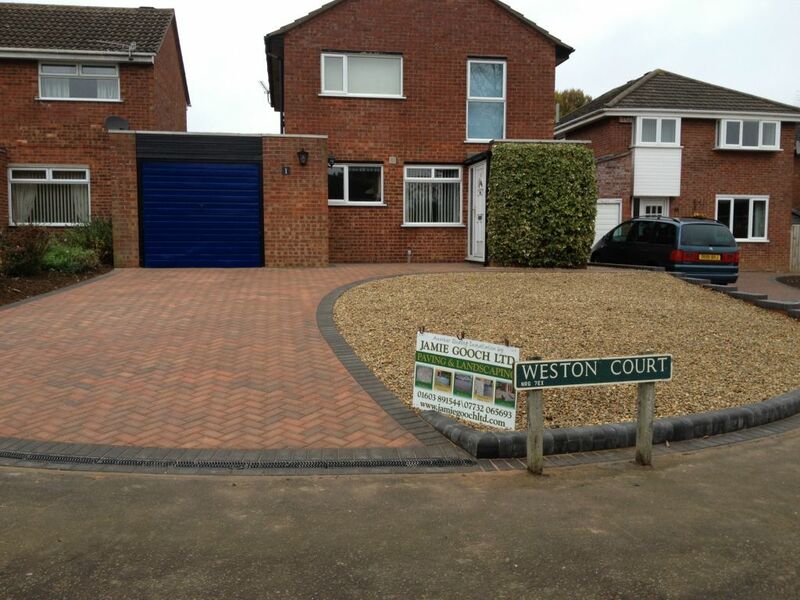 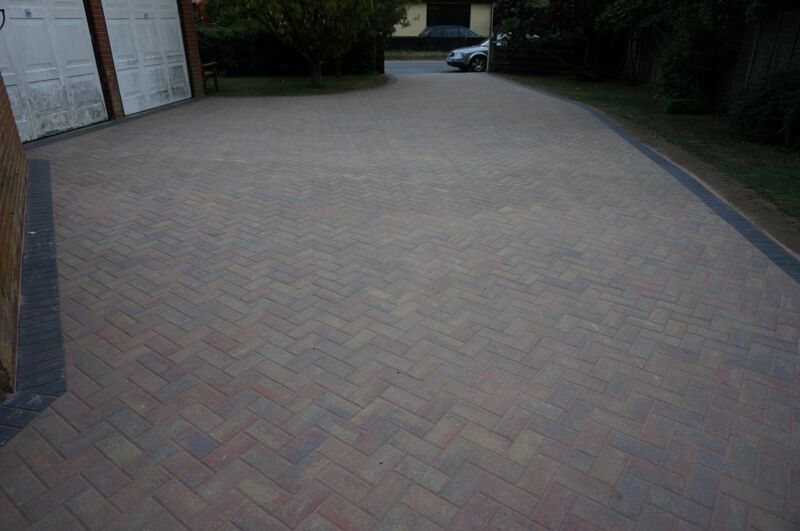 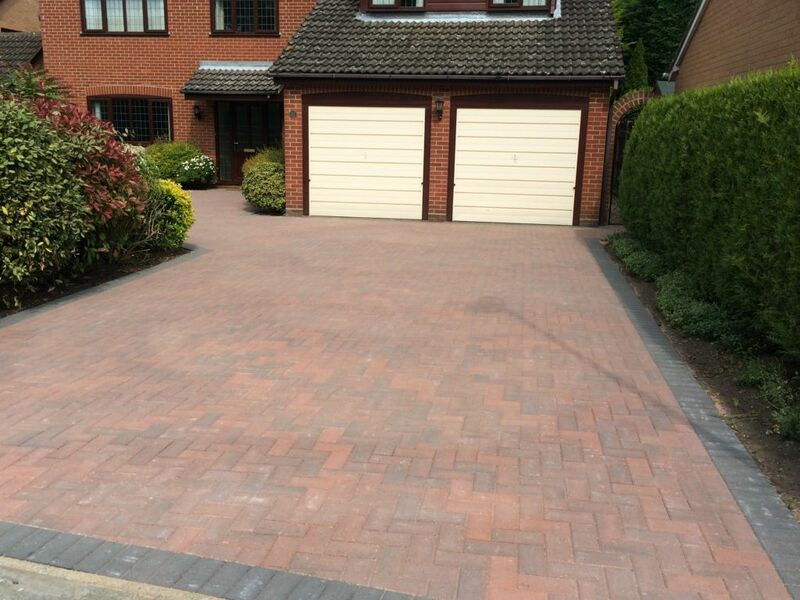 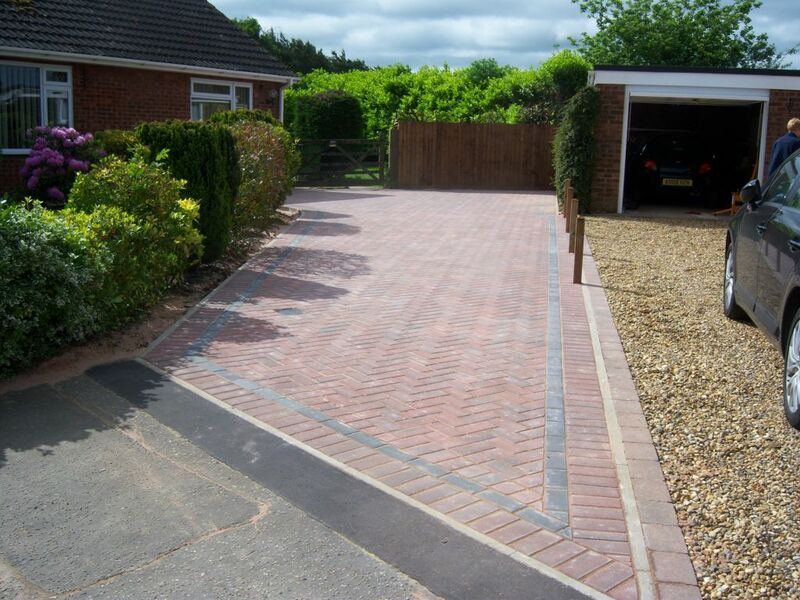 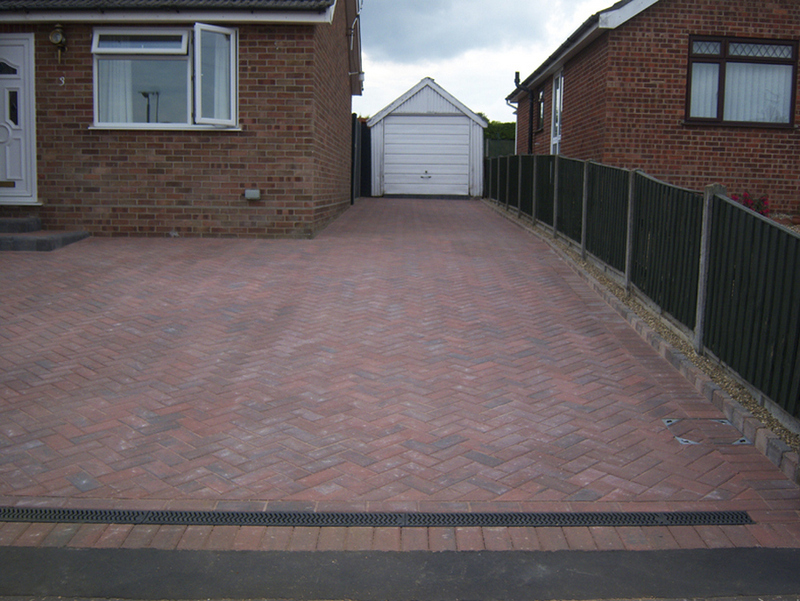 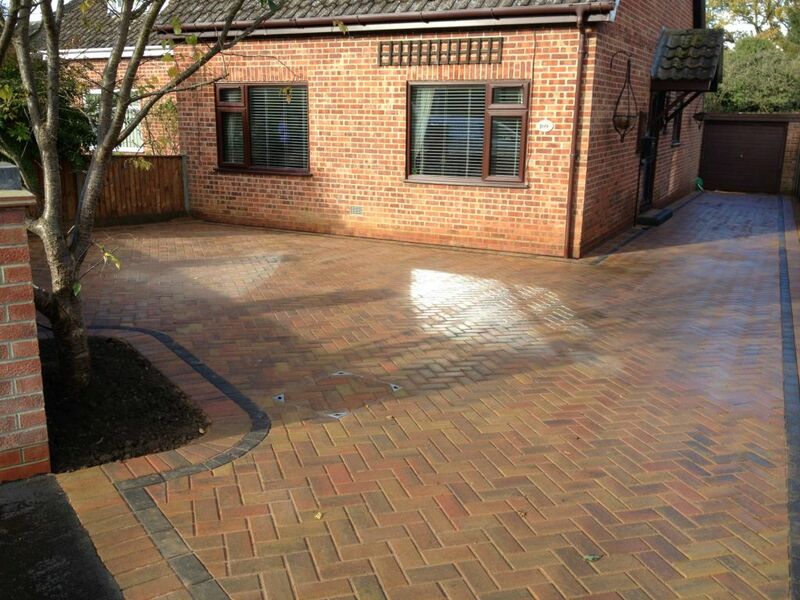 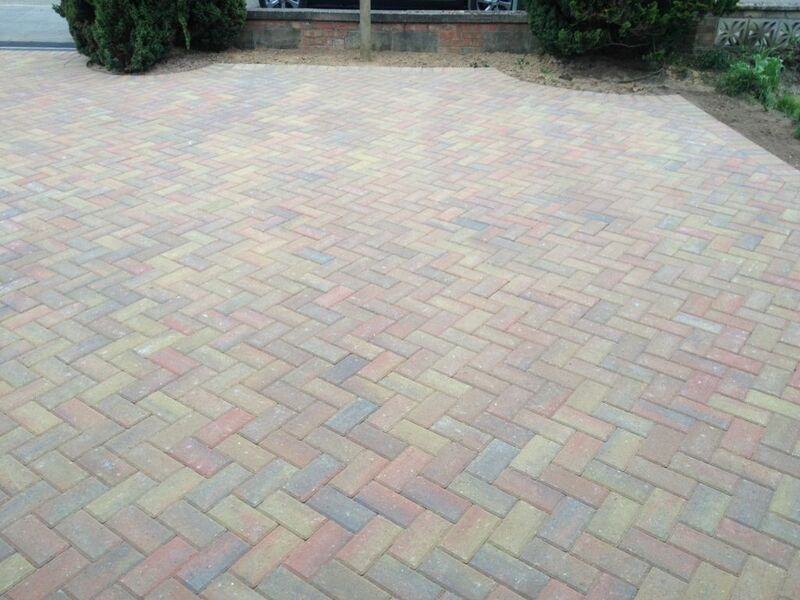 Brick Weave paving is ideal for driveways, pathways, edging, just about any surface looks great with brickweave. 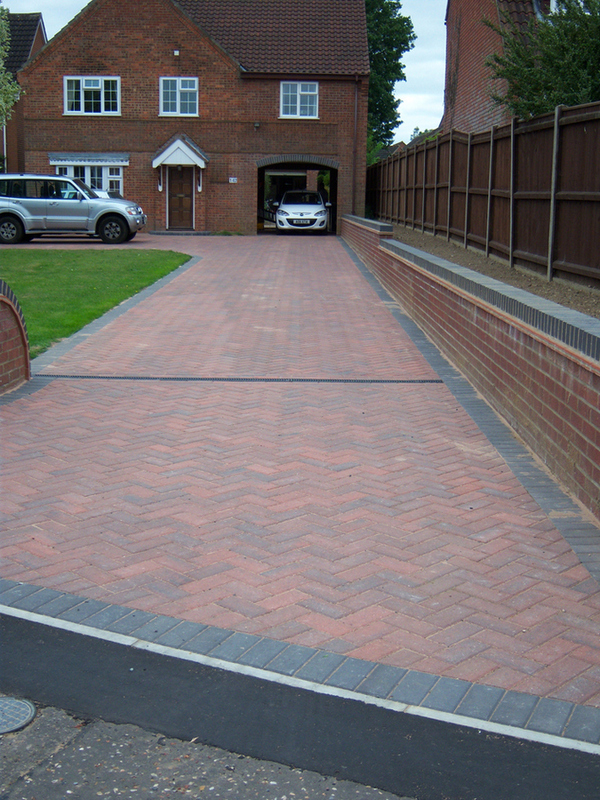 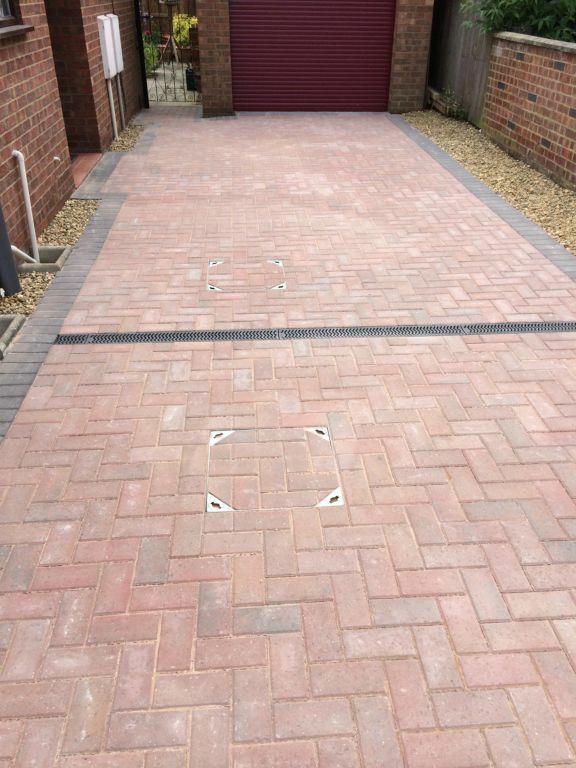 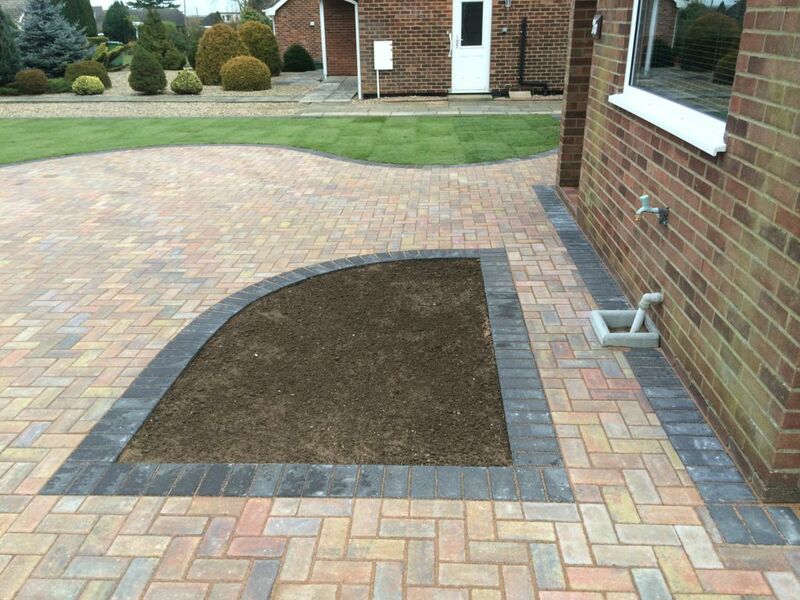 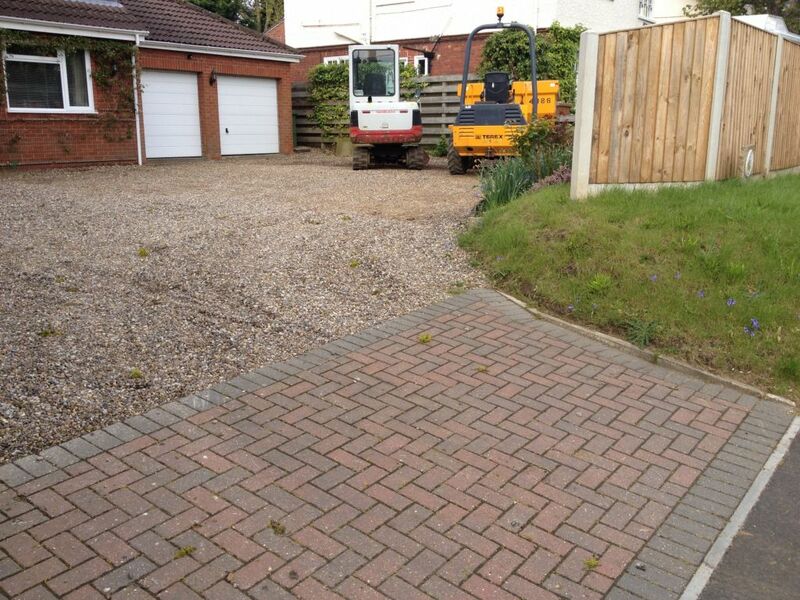 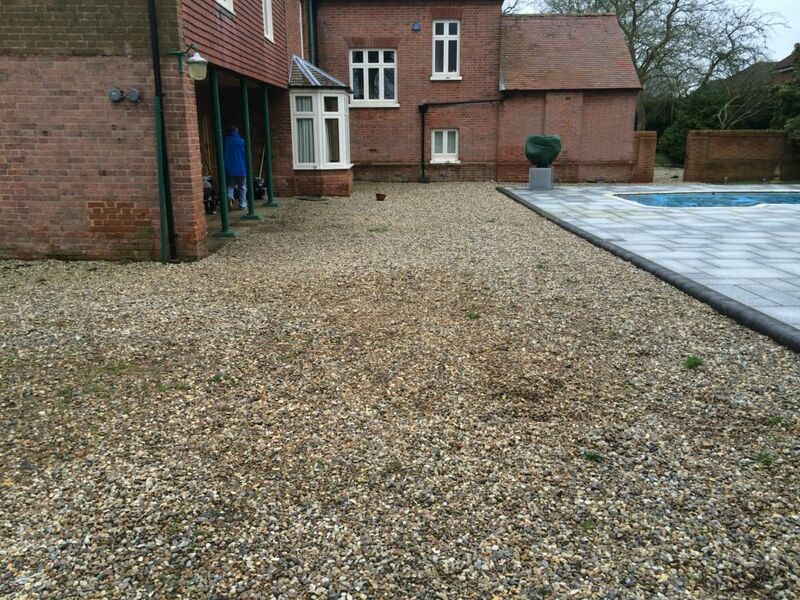 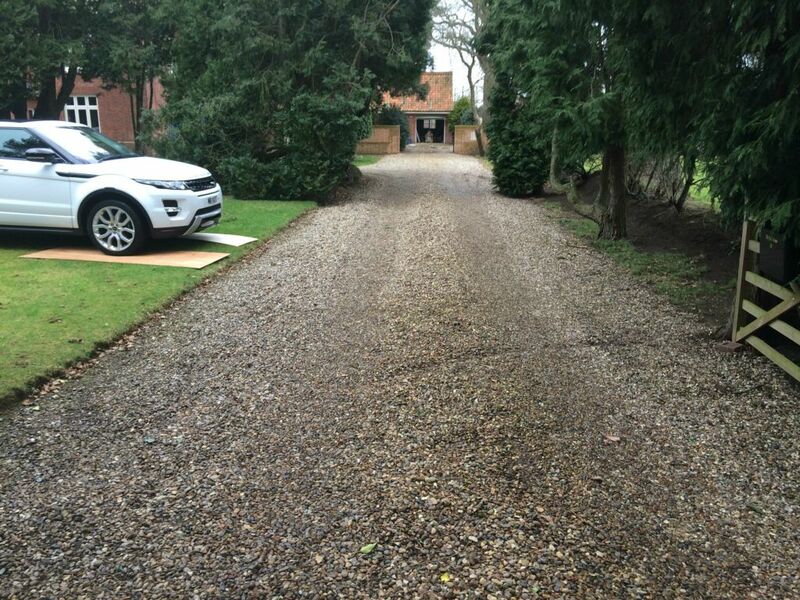 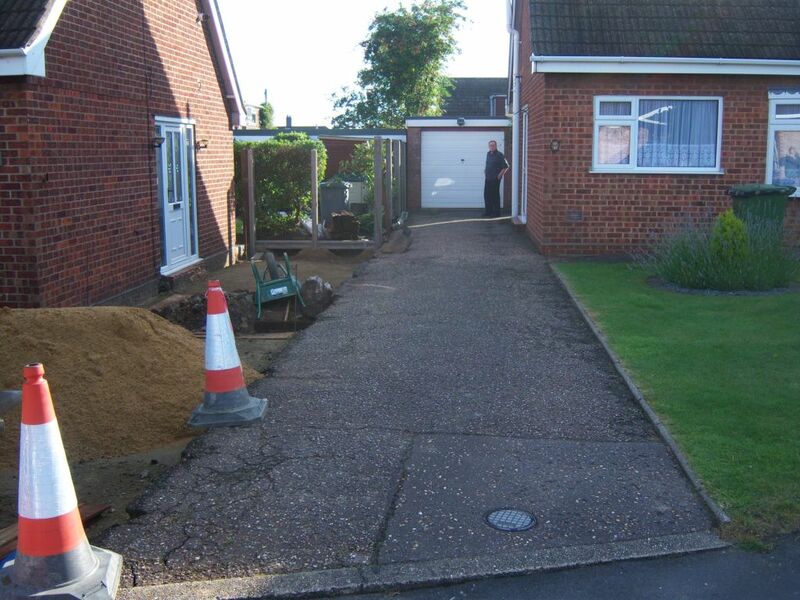 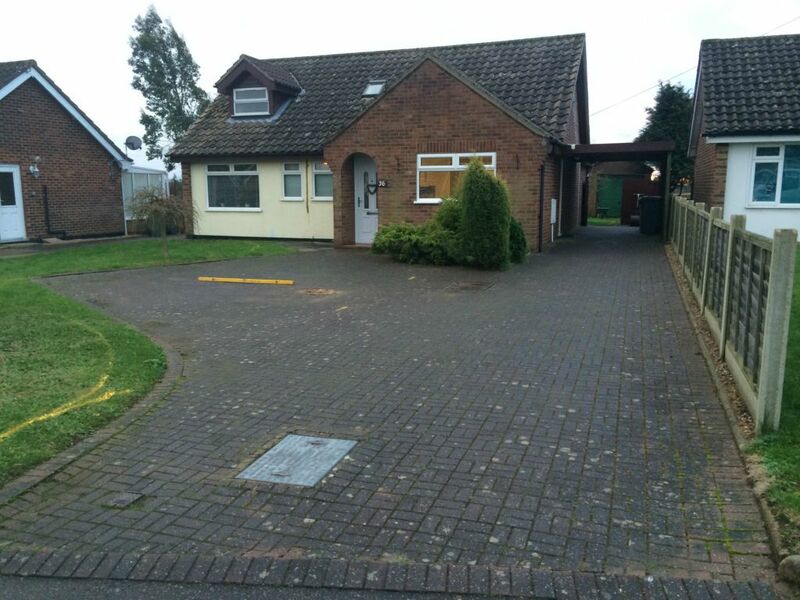 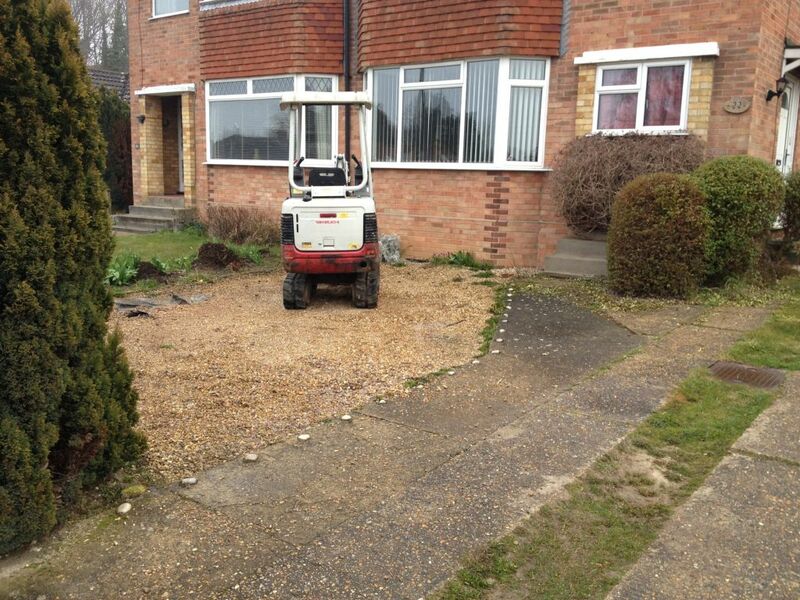 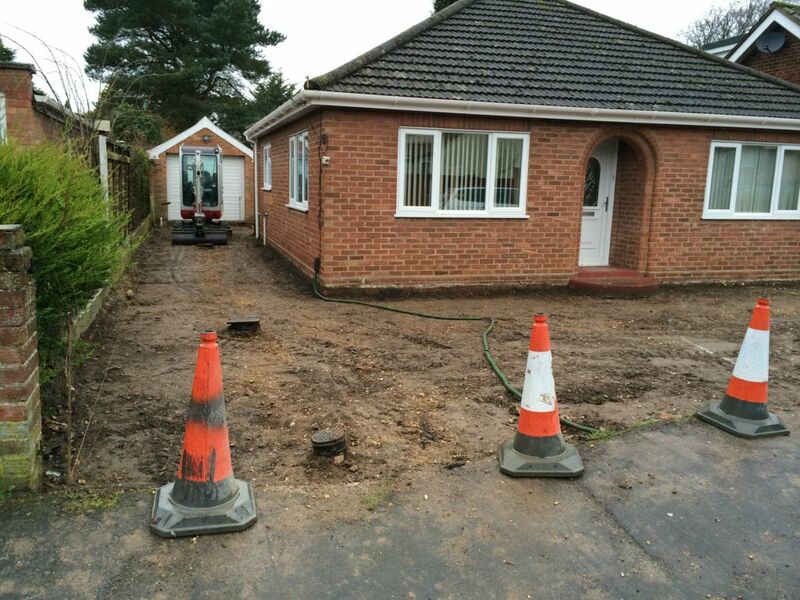 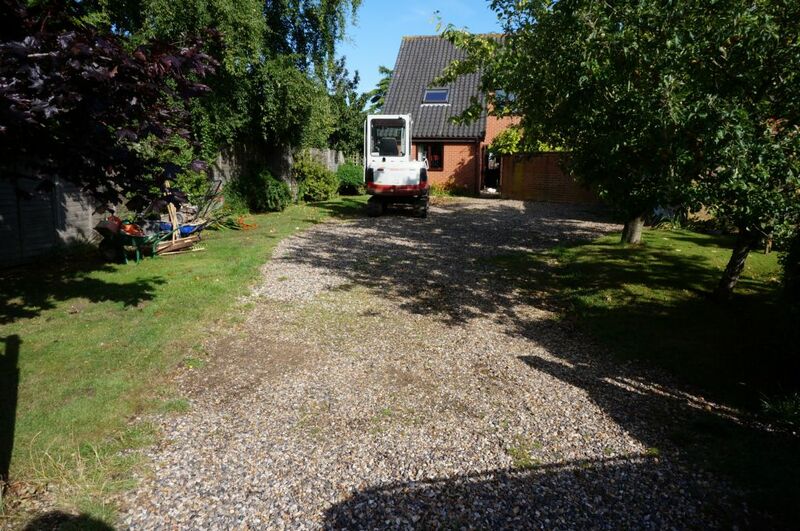 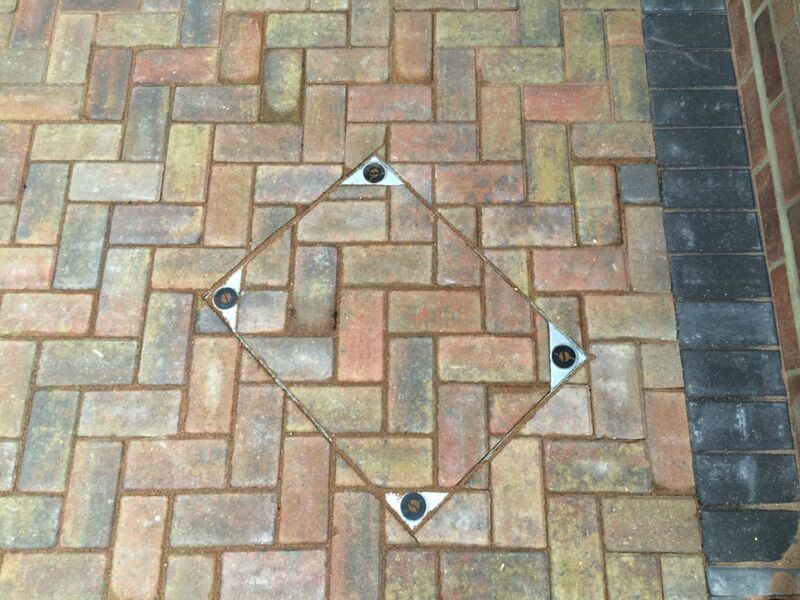 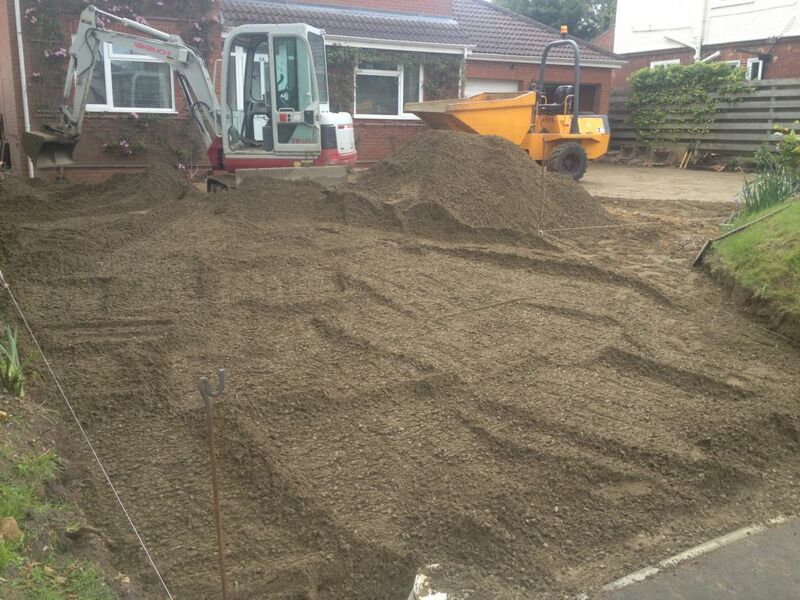 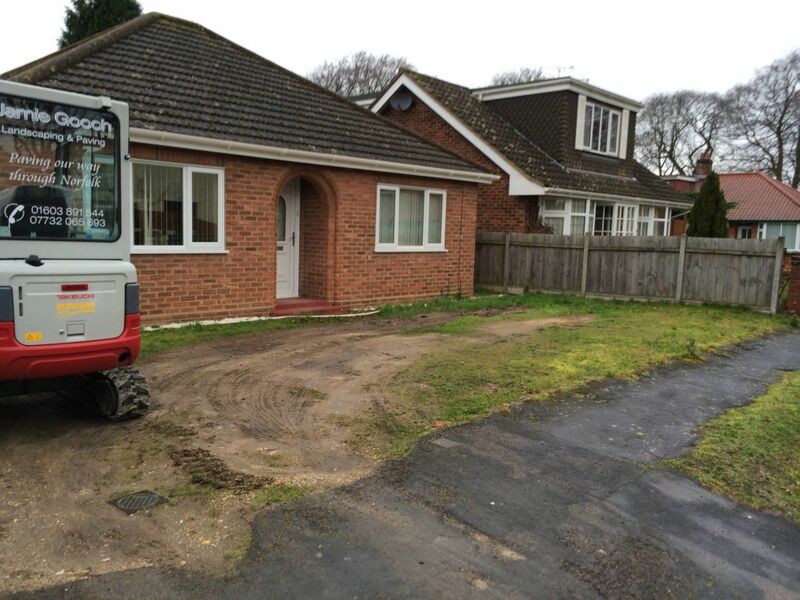 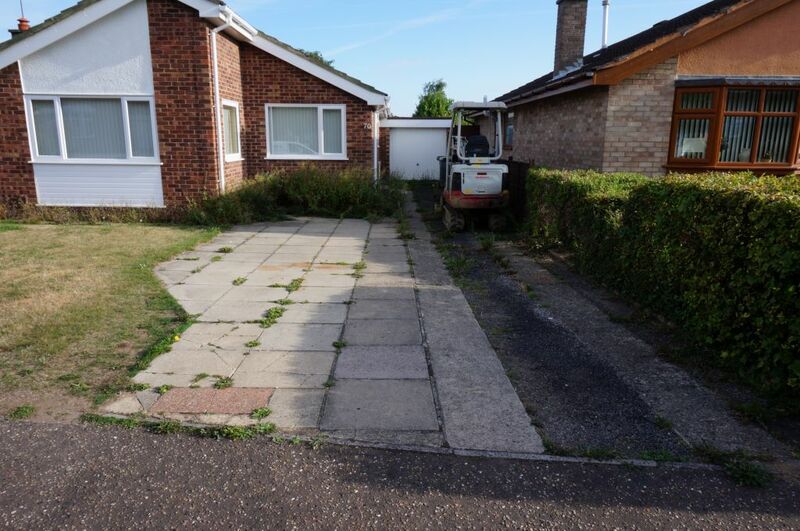 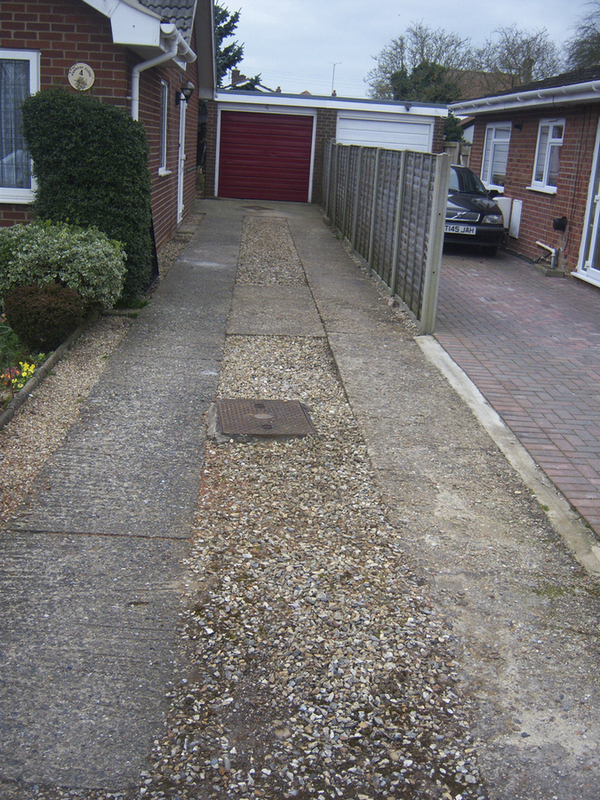 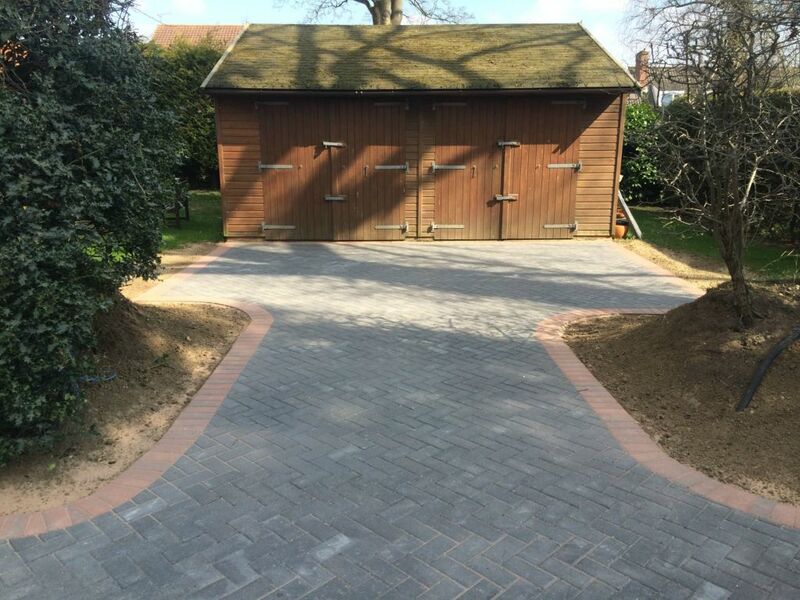 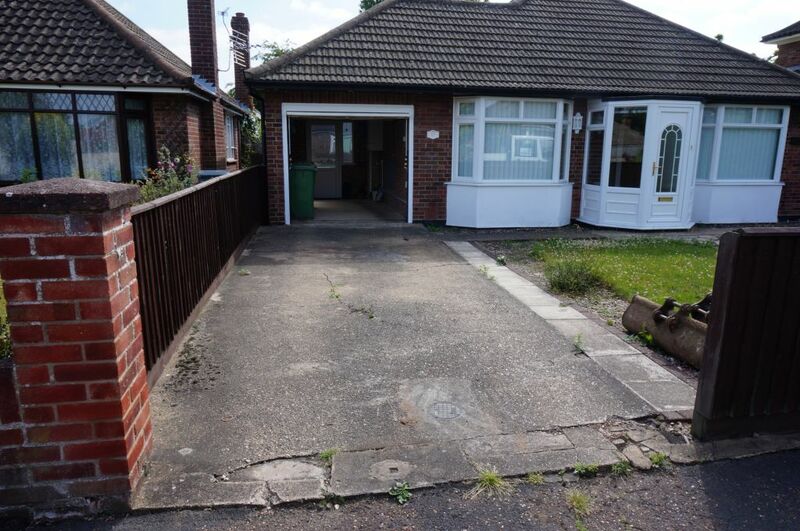 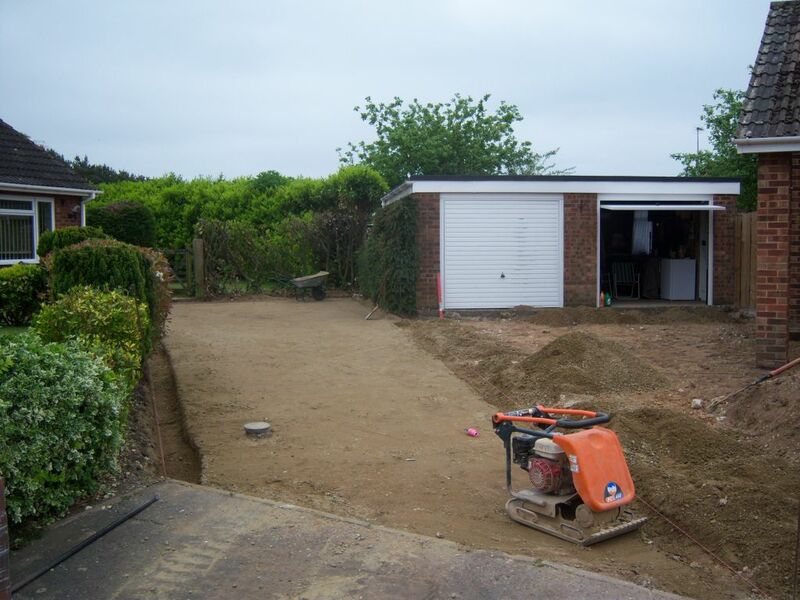 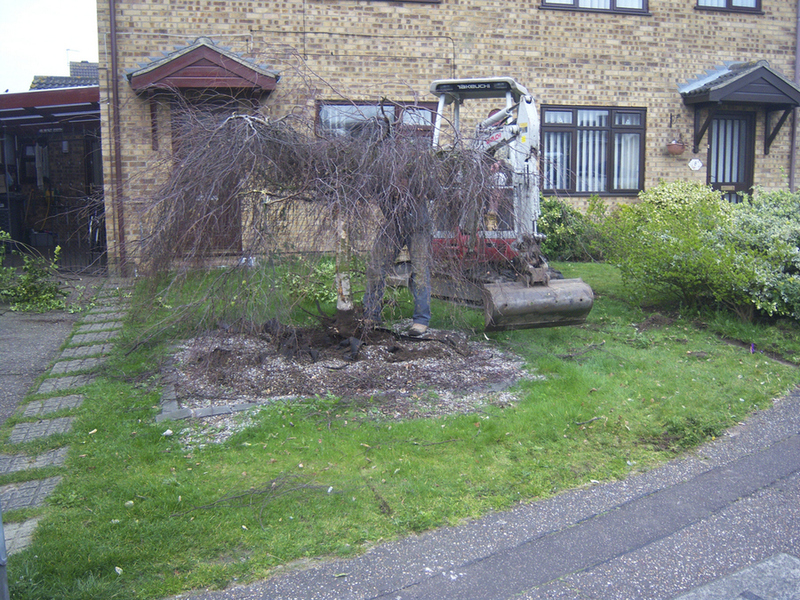 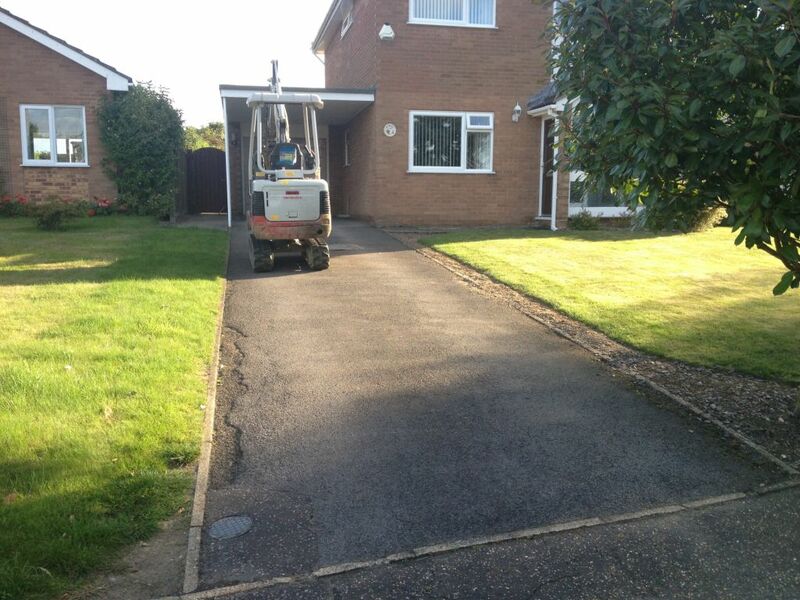 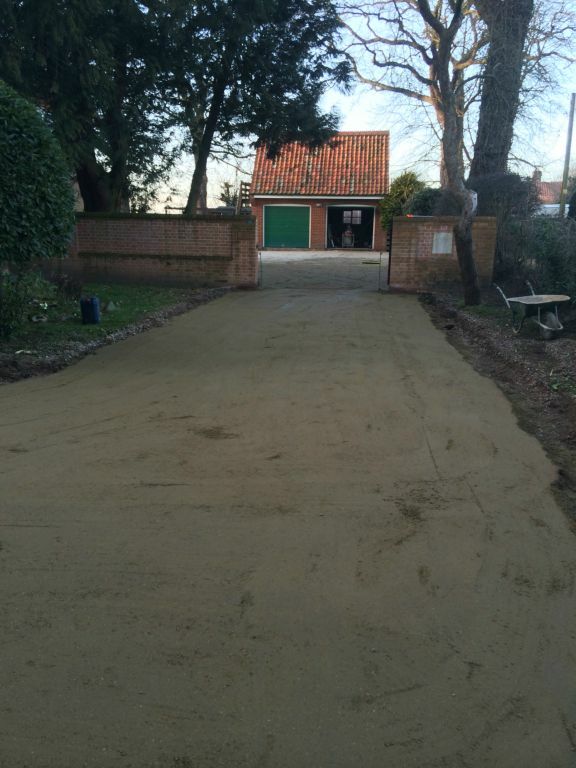 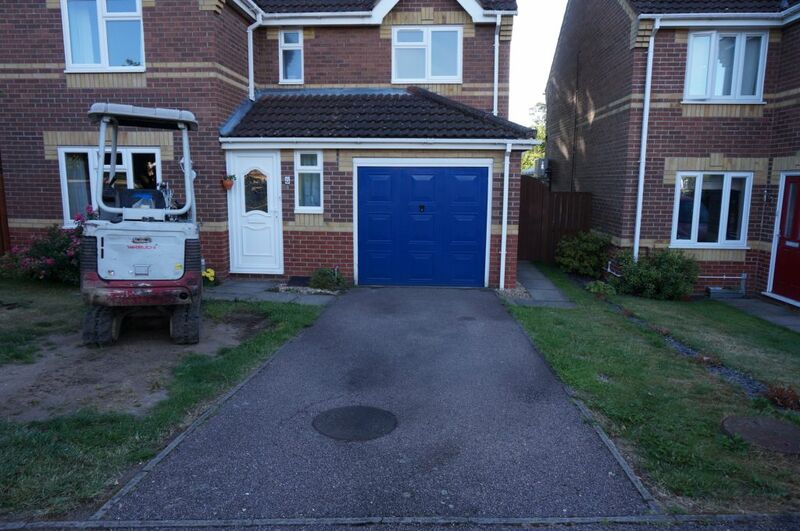 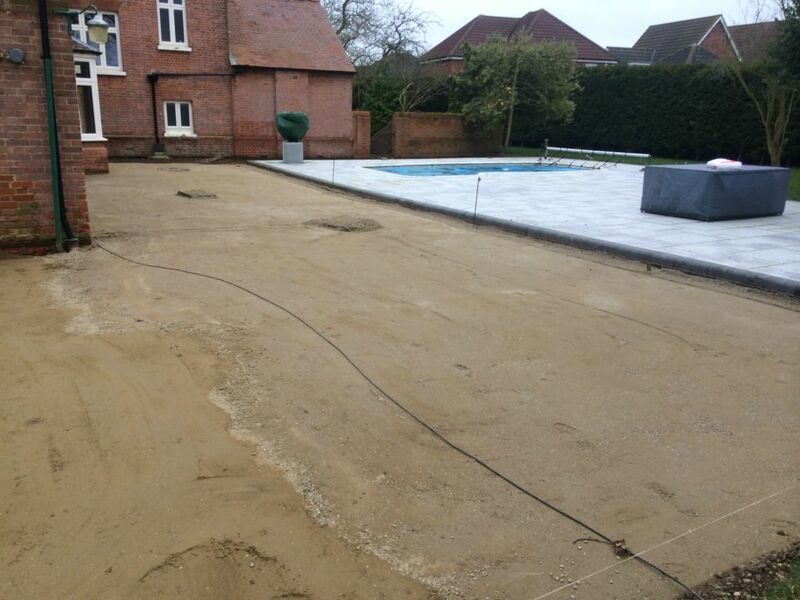 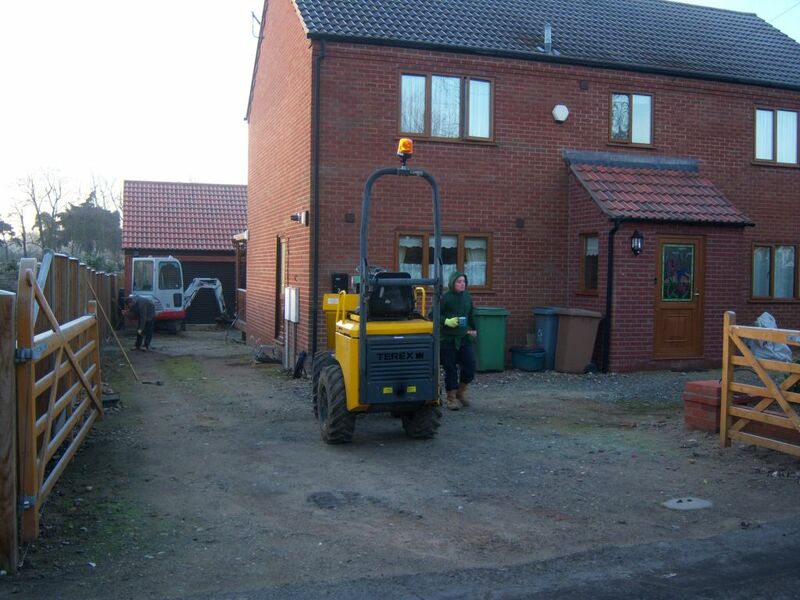 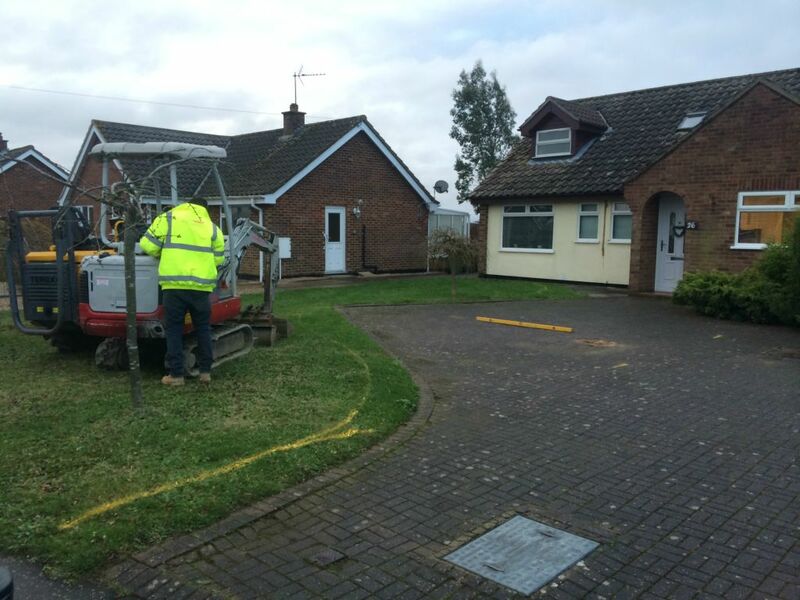 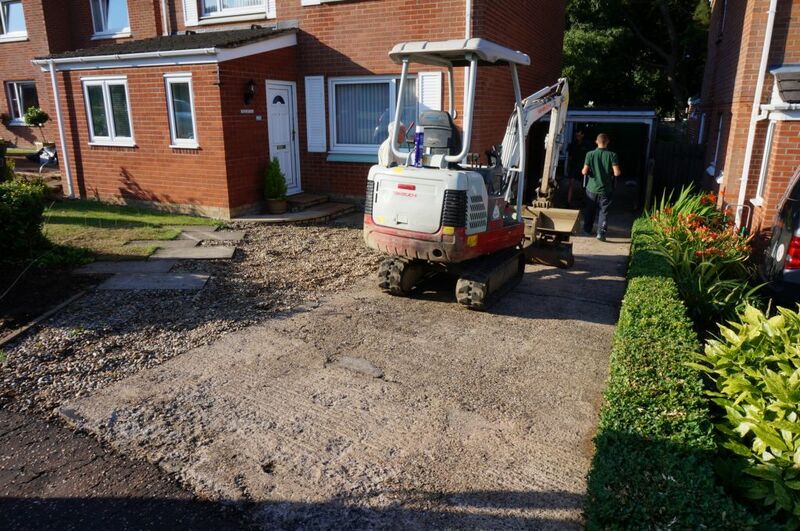 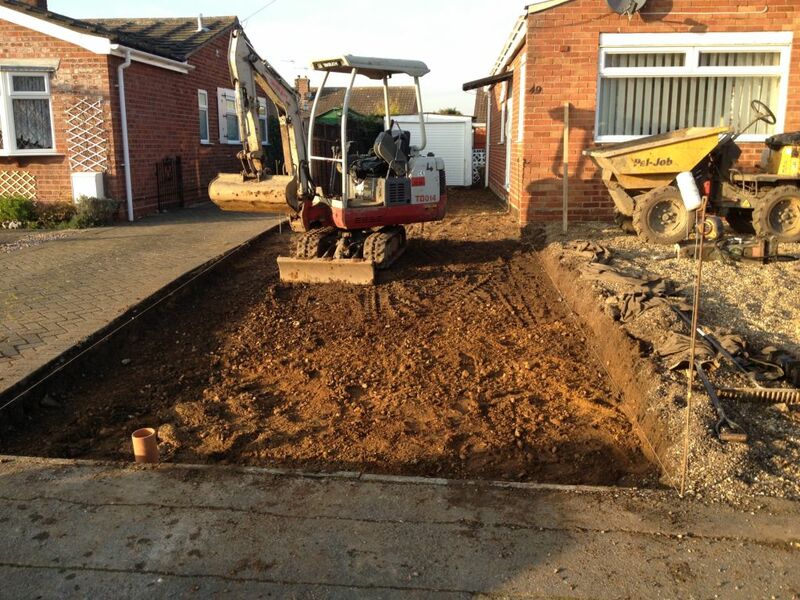 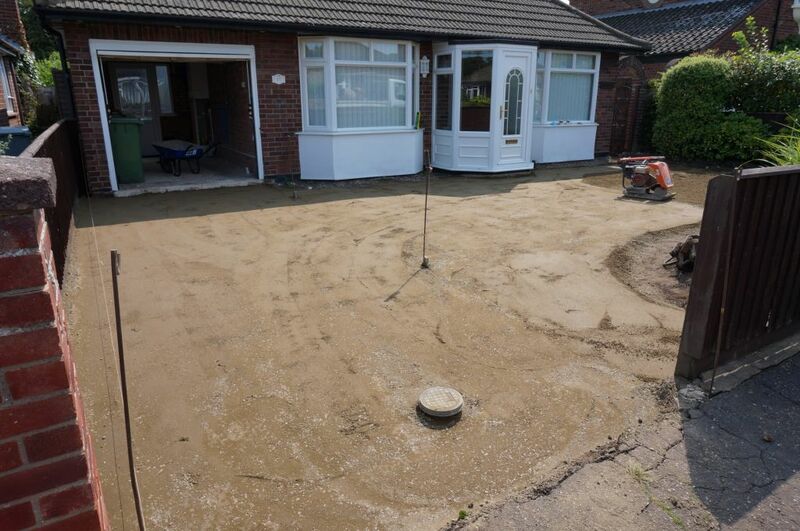 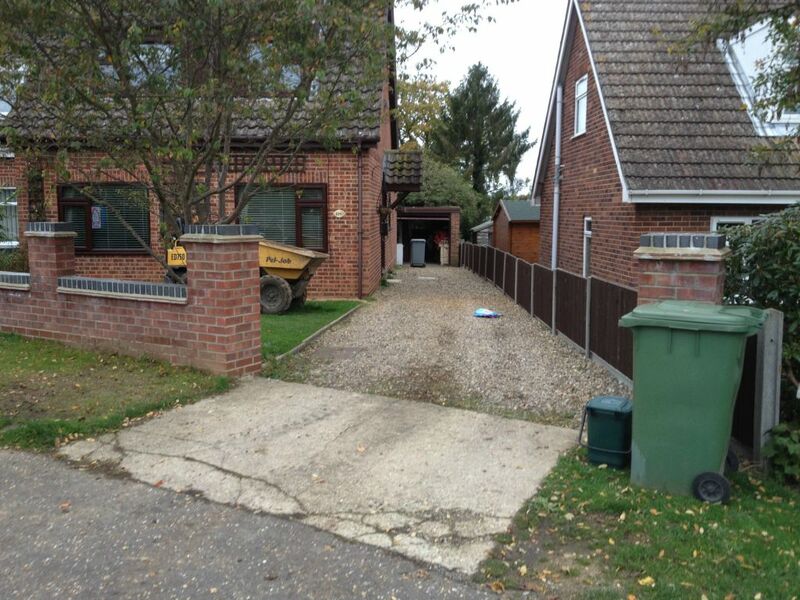 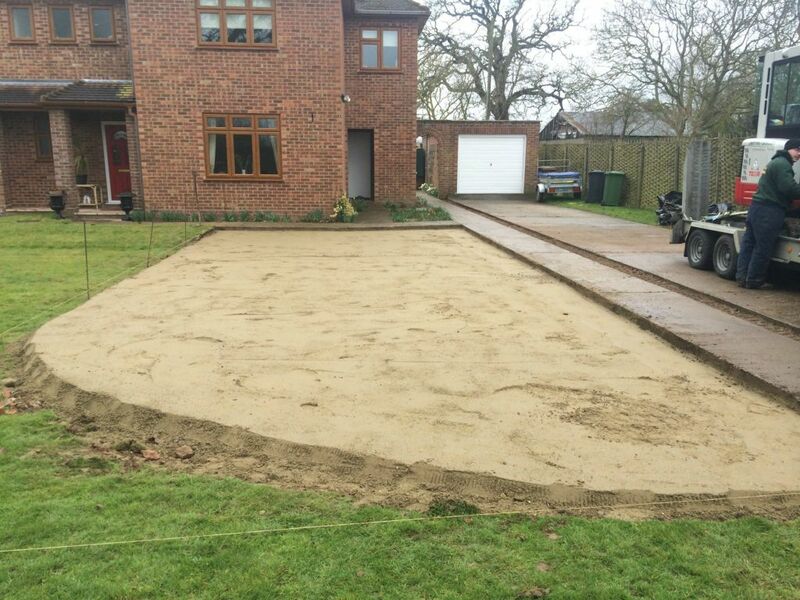 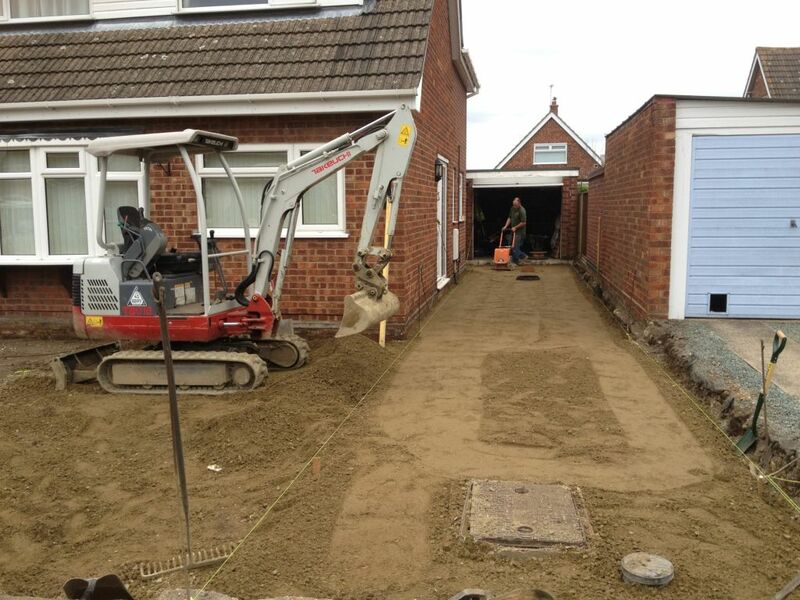 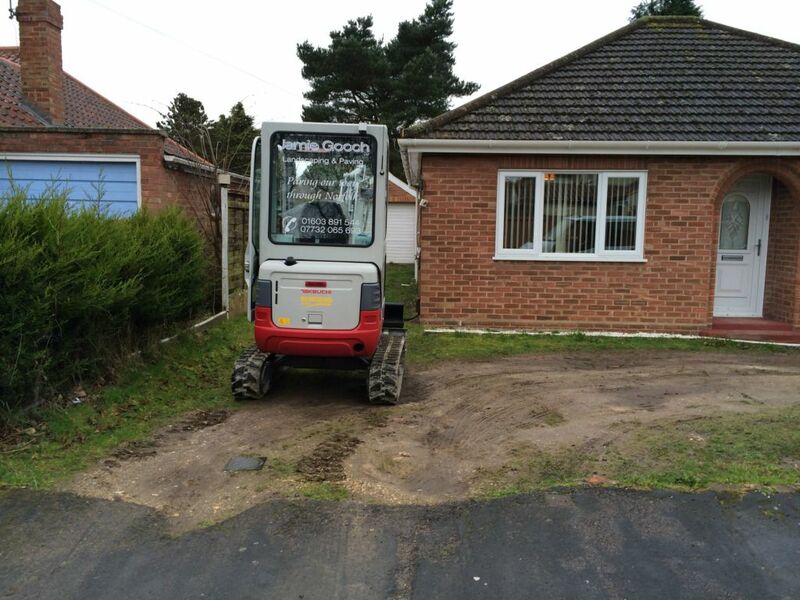 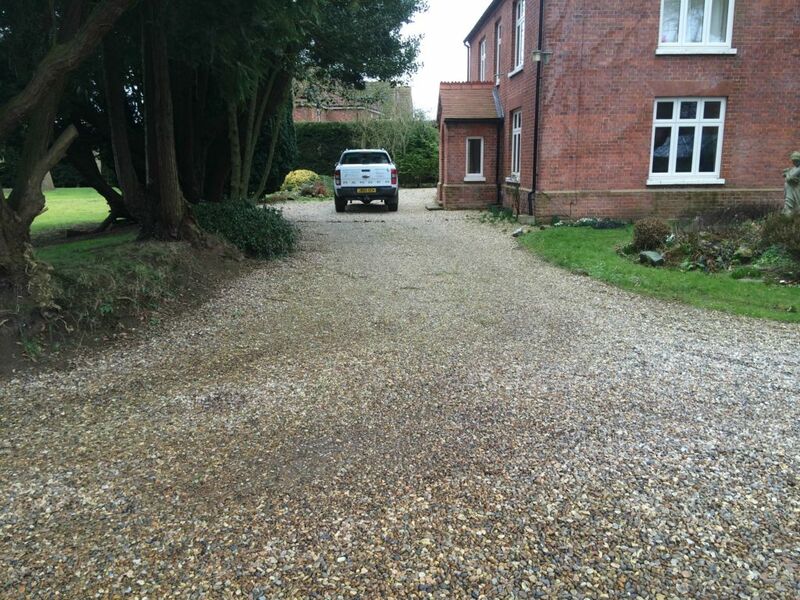 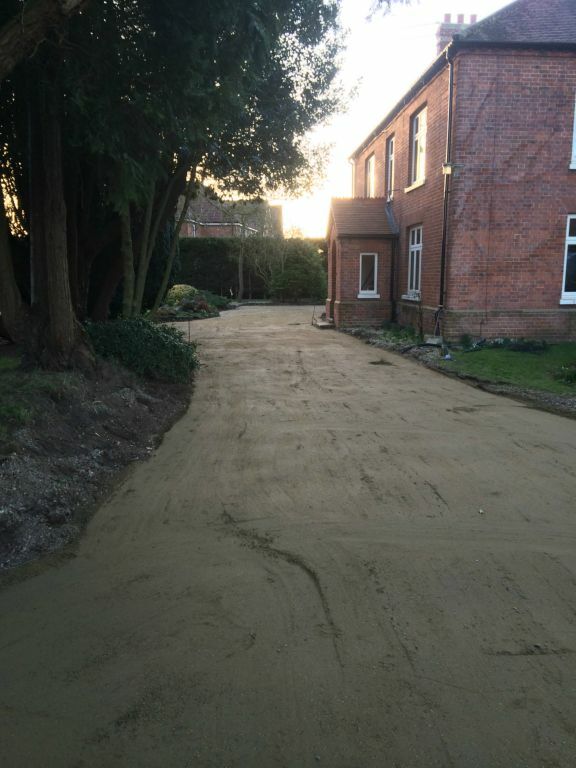 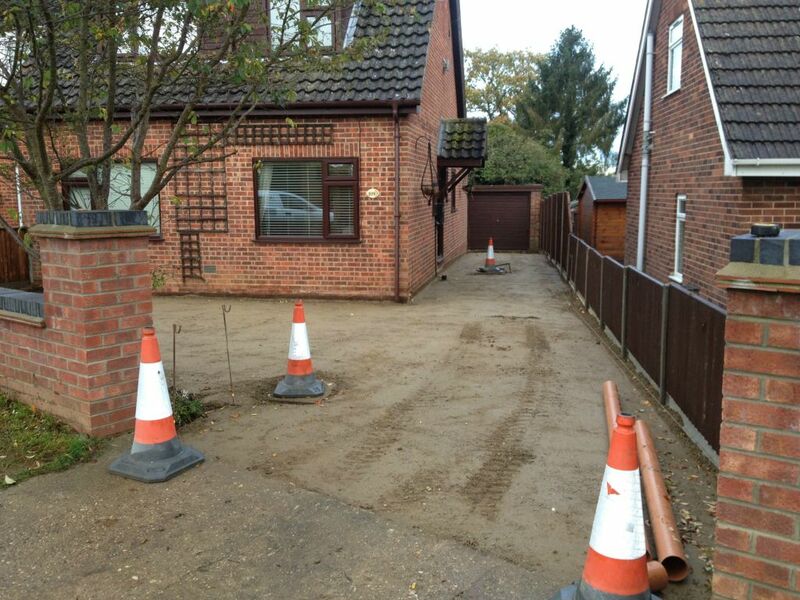 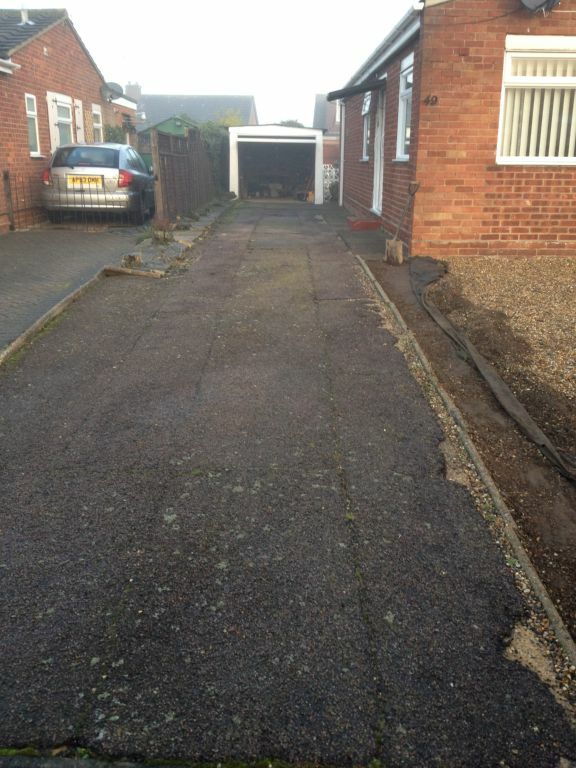 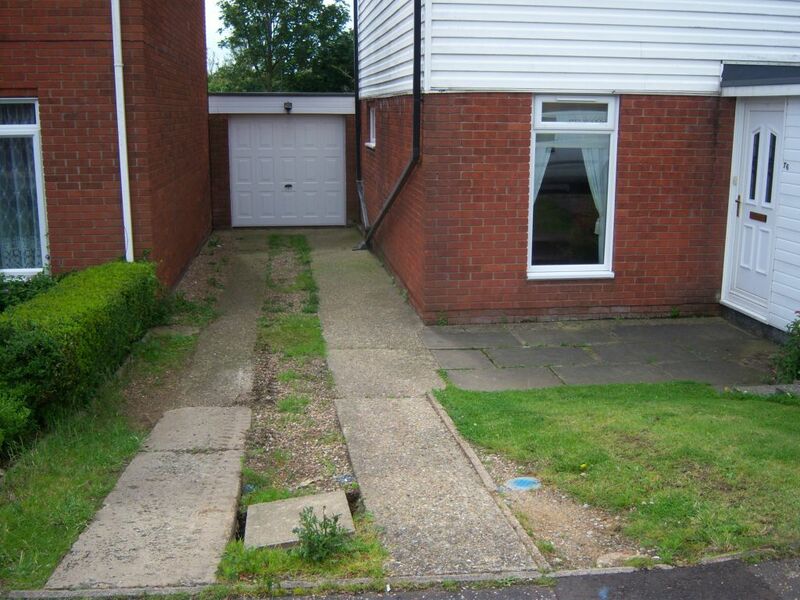 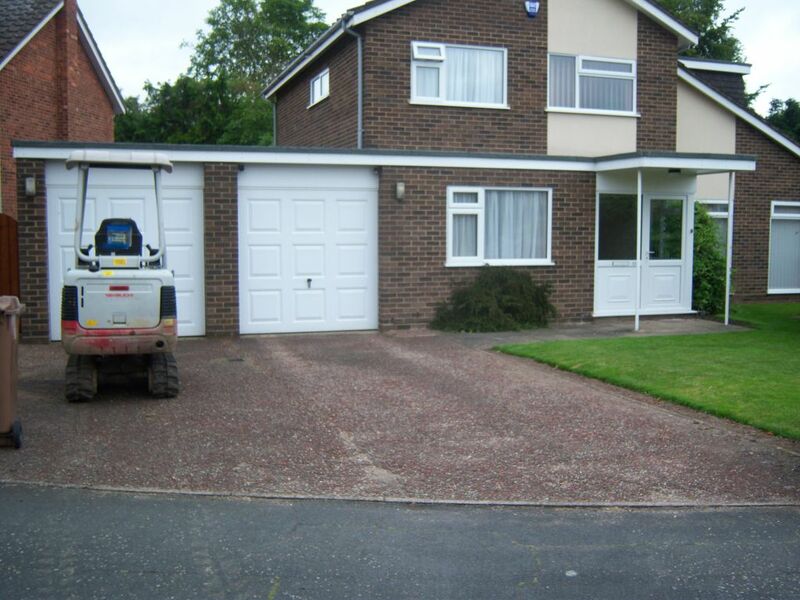 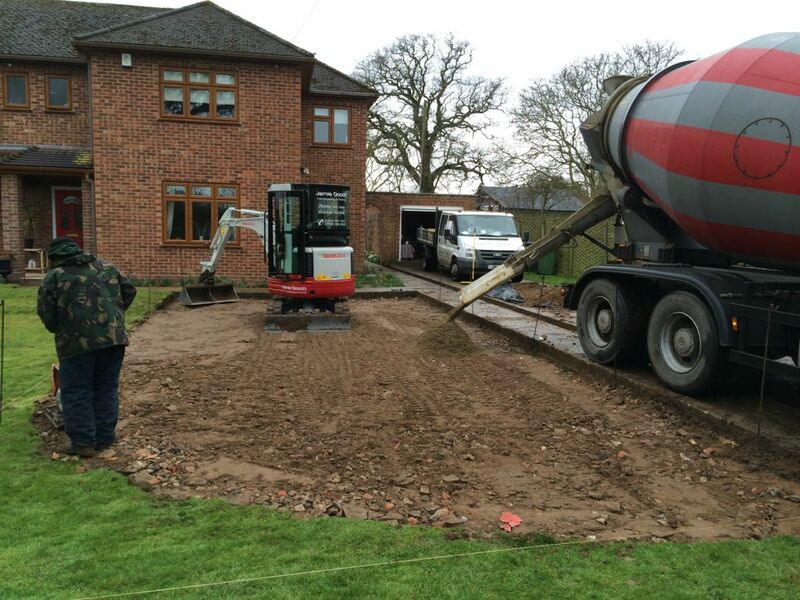 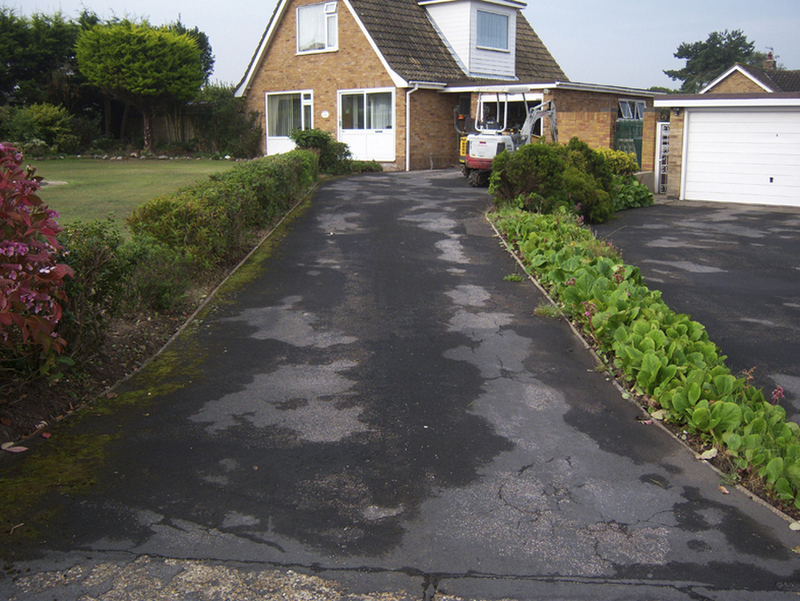 All of our Omega Brickweave work is carried out using a ready mix concrete sub-base, drainage is installed where necessary. 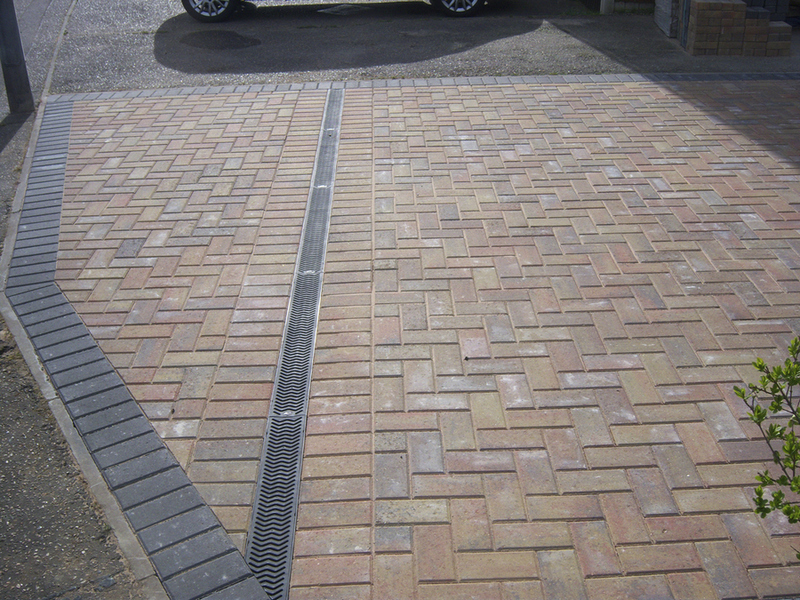 All our block paviers are 60mm thick. 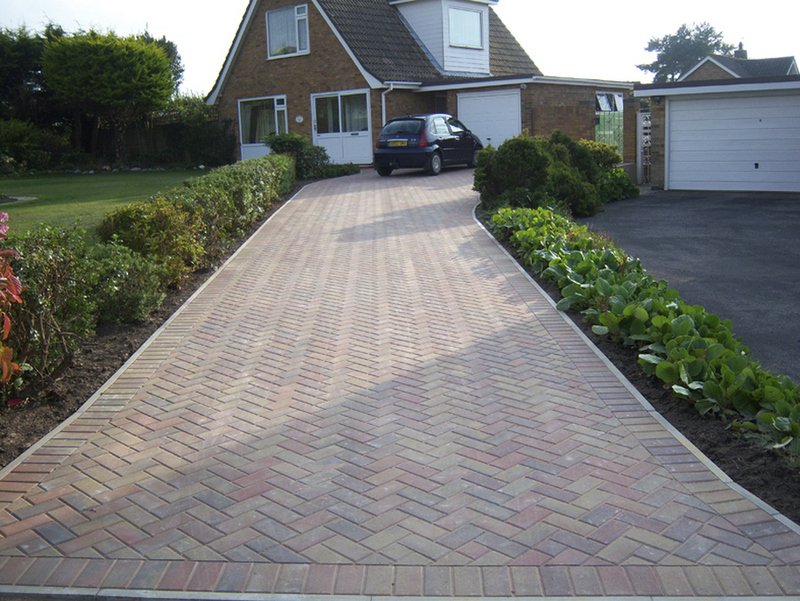 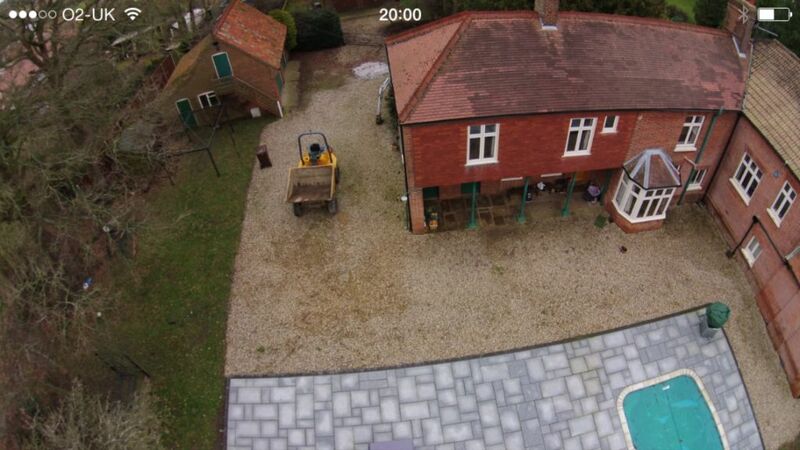 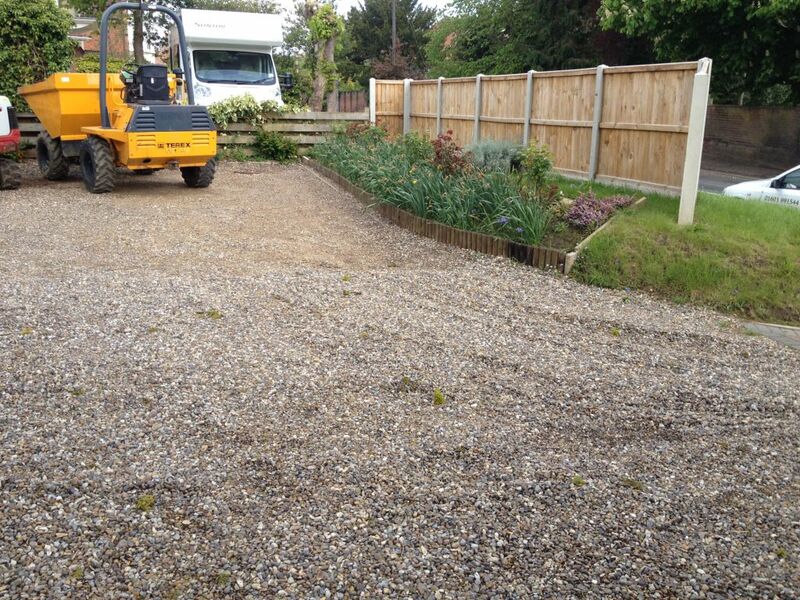 All our block paving is guaranteed for 10 years. 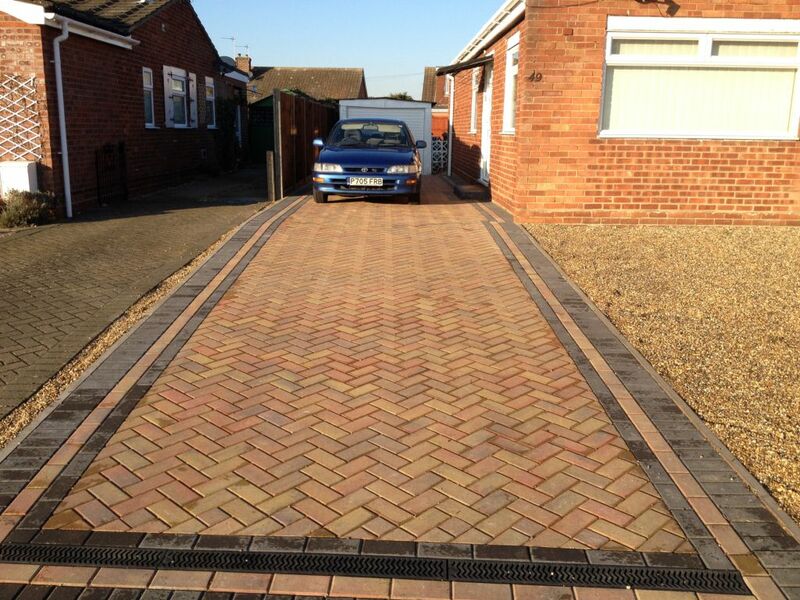 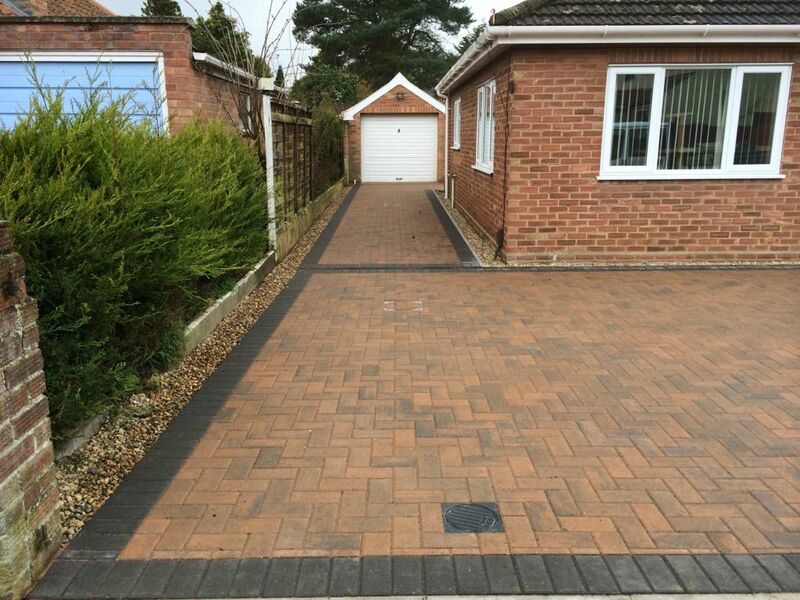 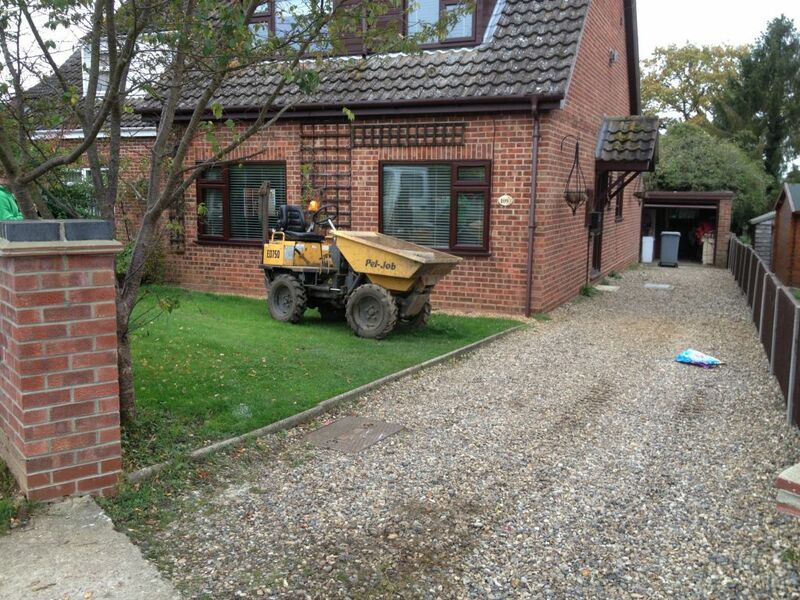 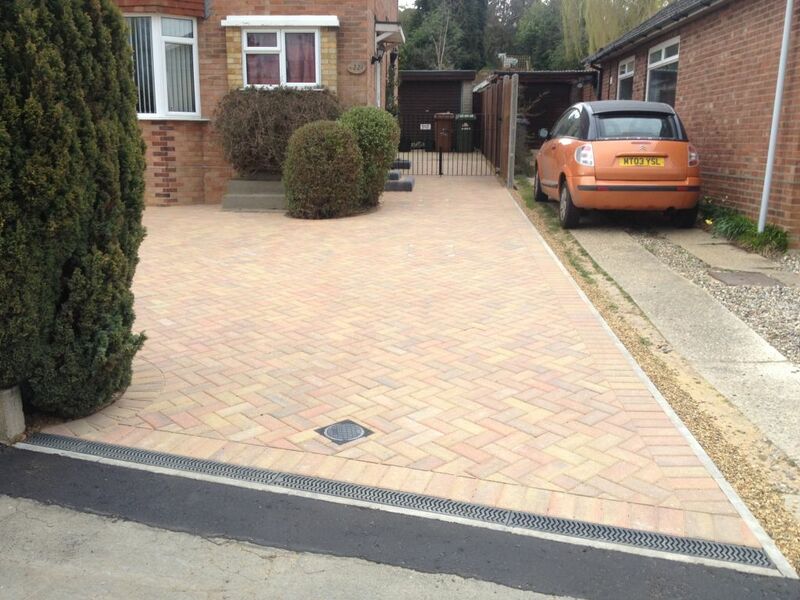 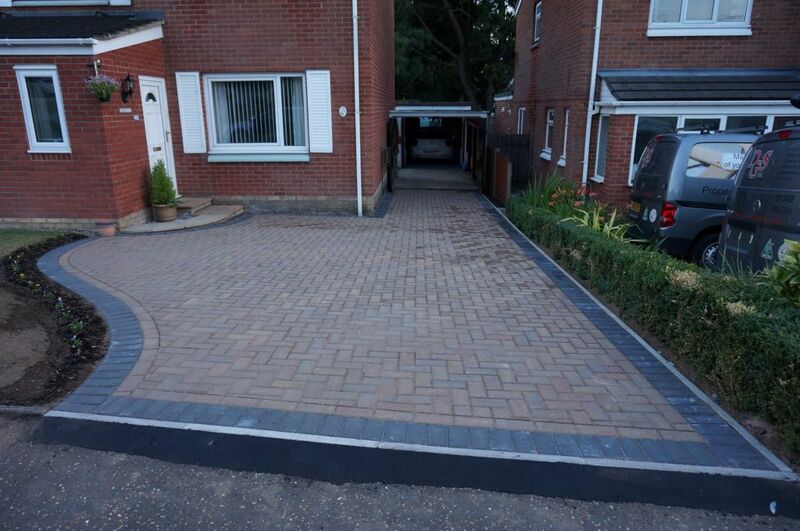 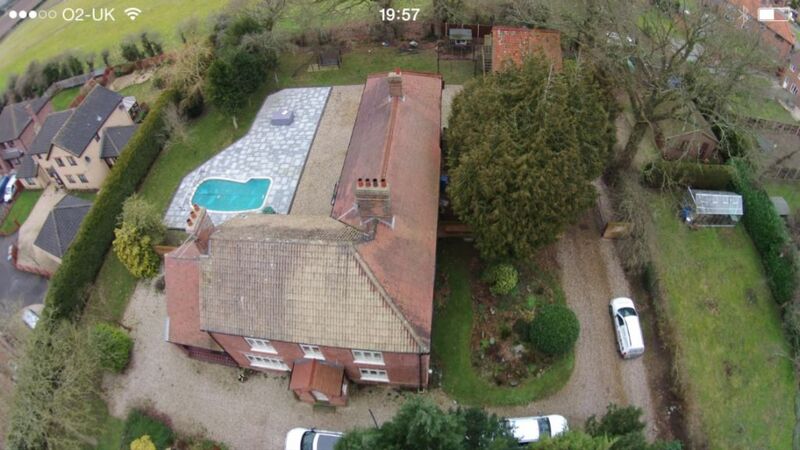 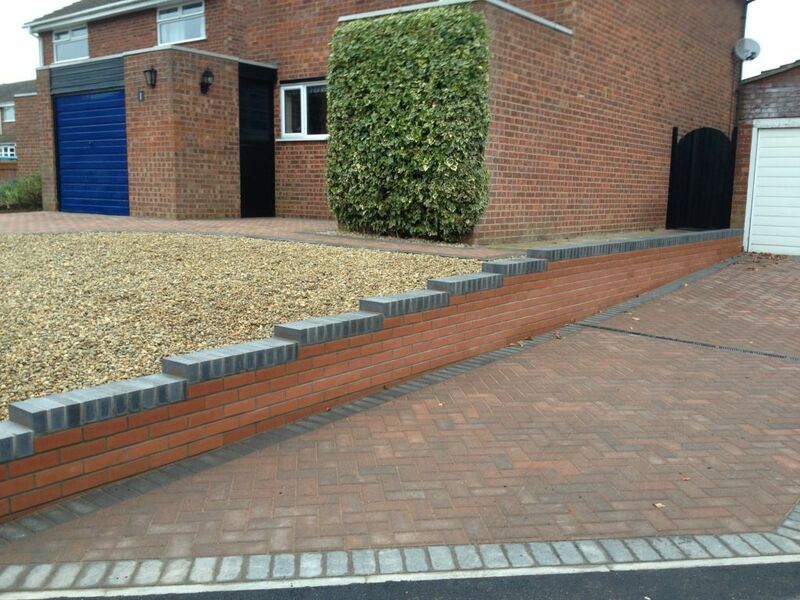 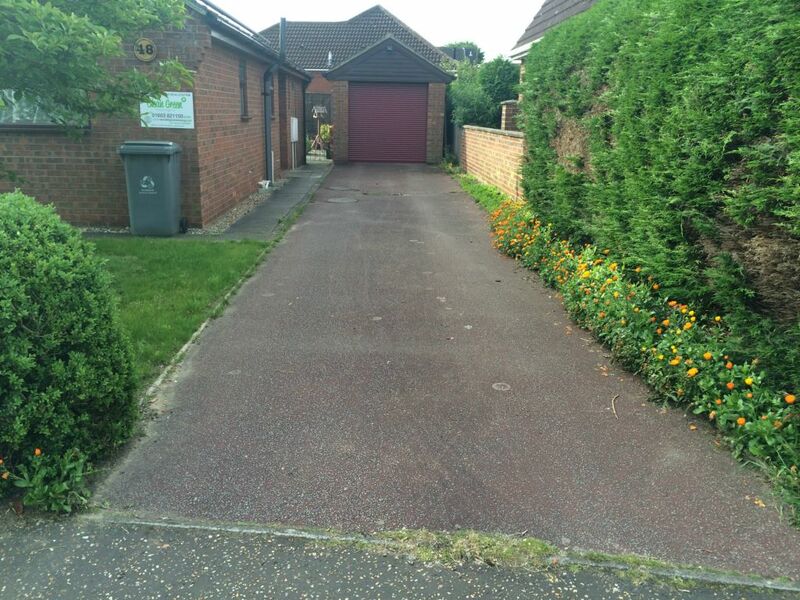 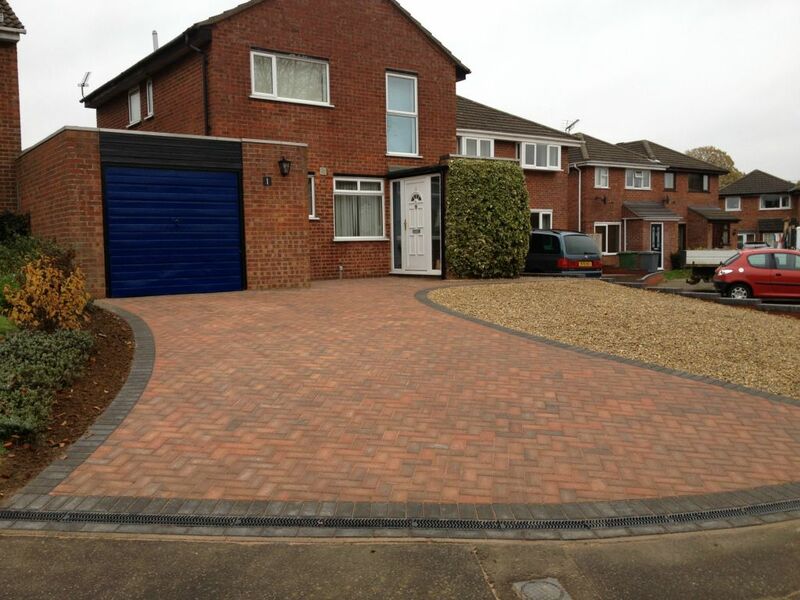 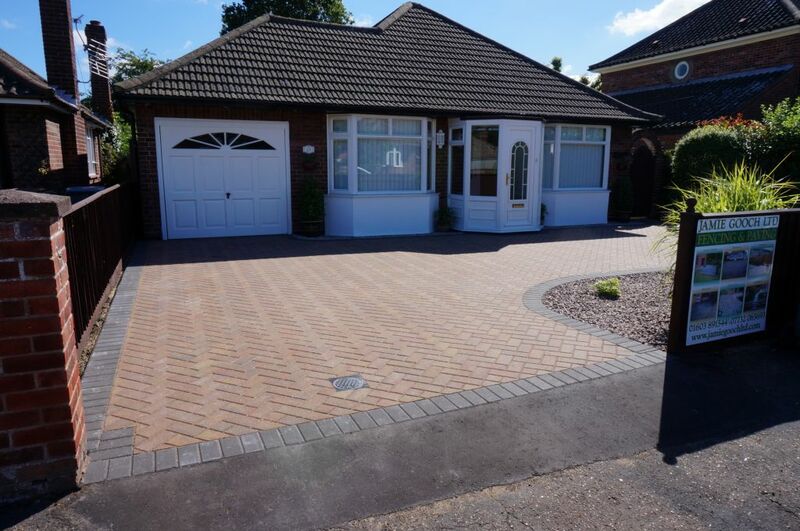 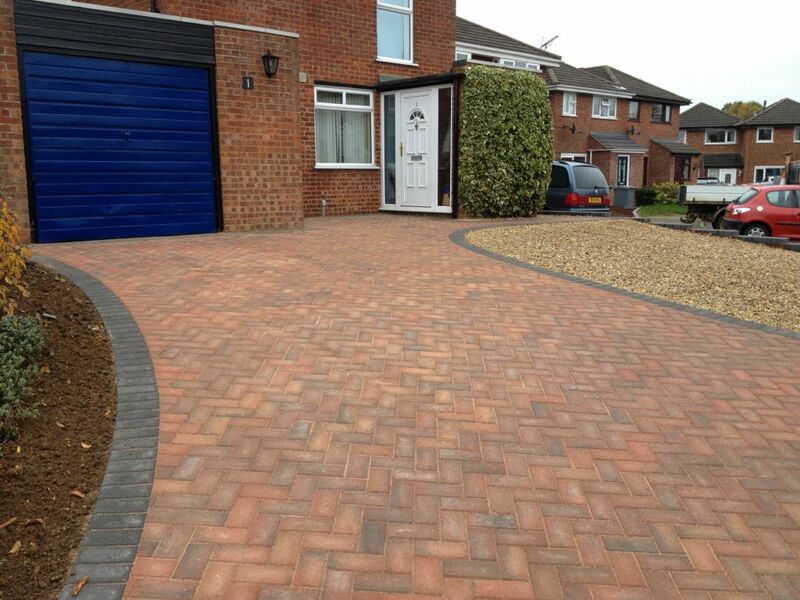 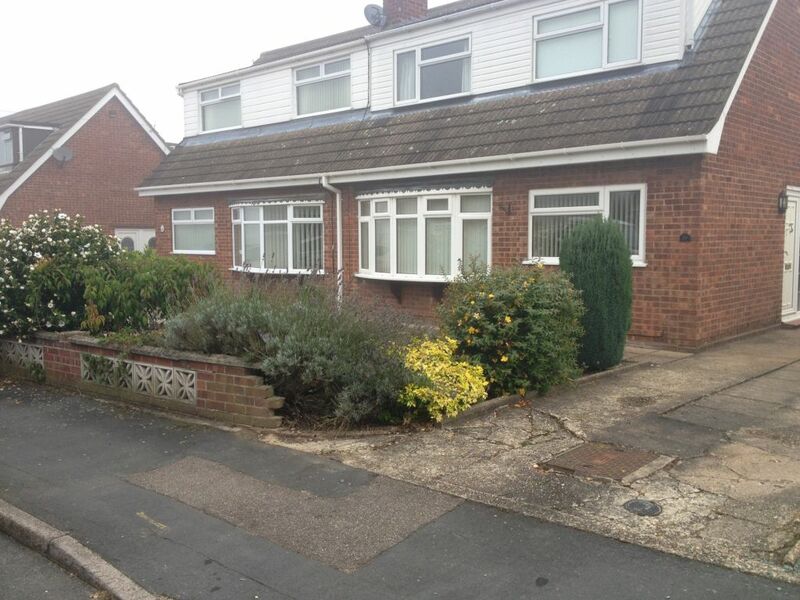 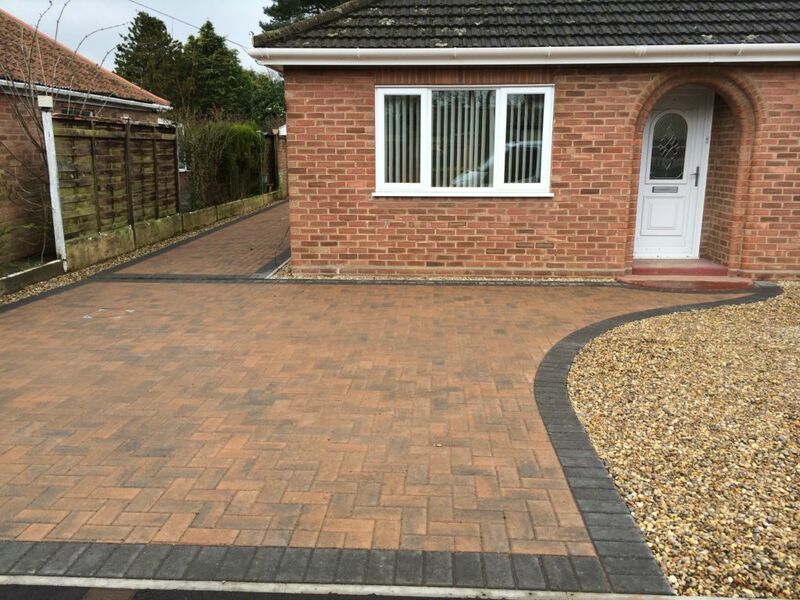 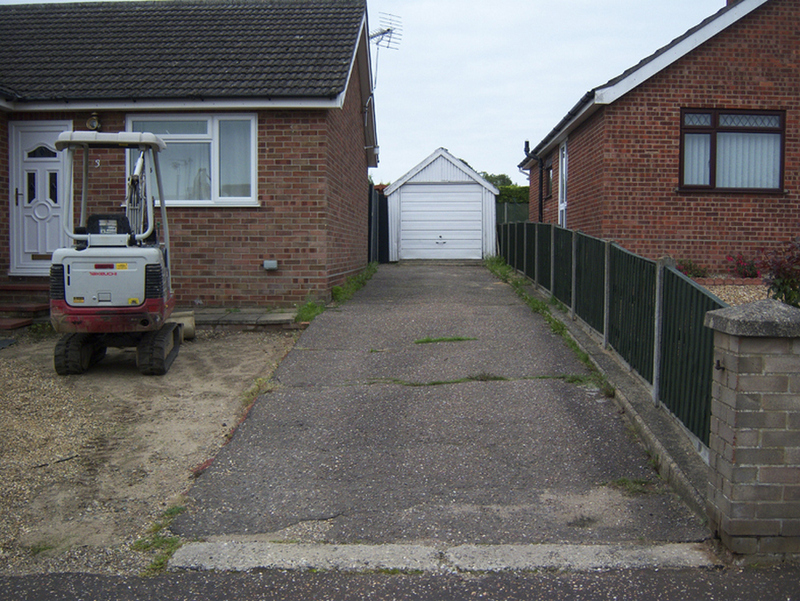 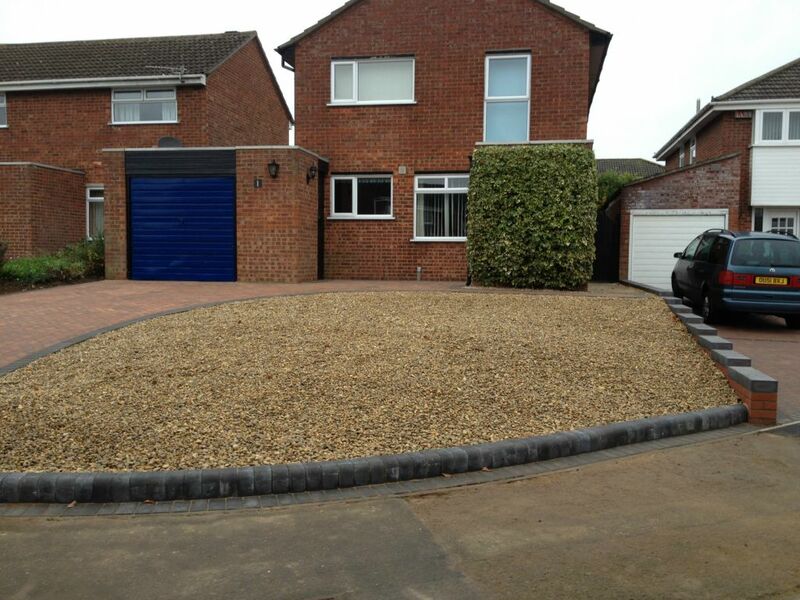 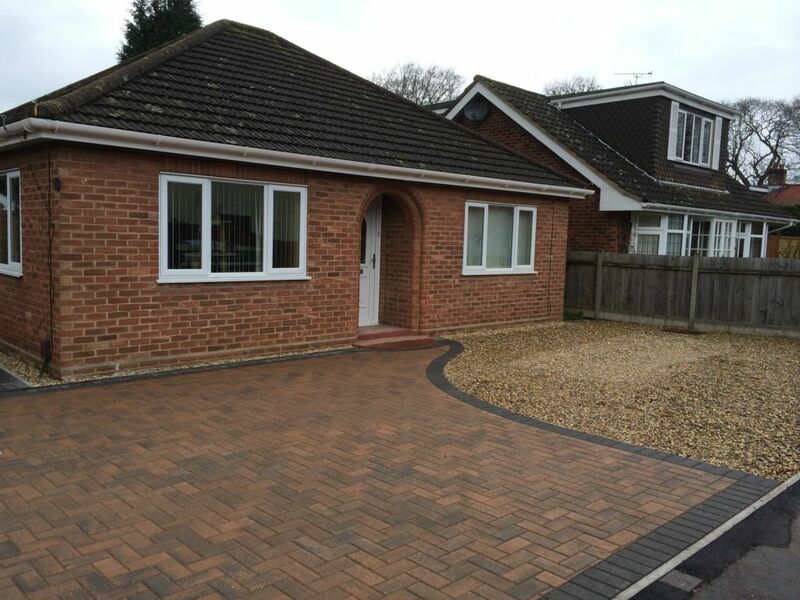 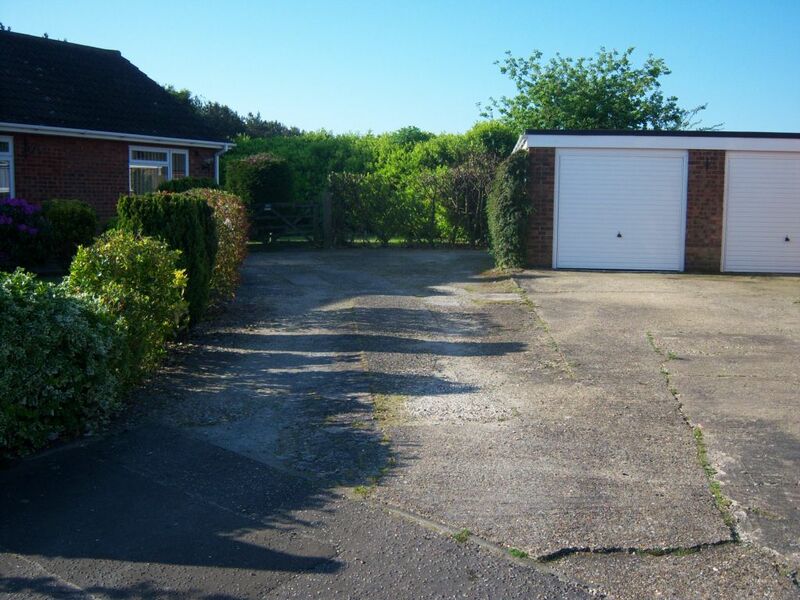 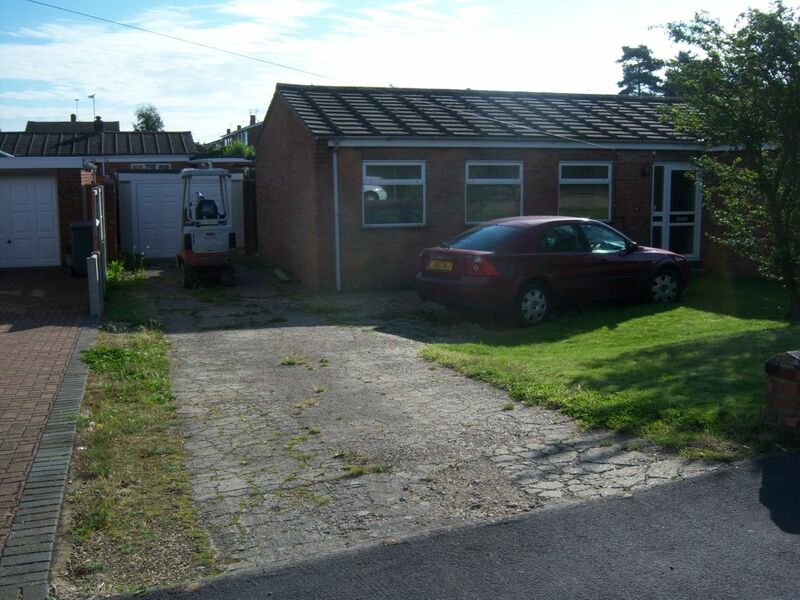 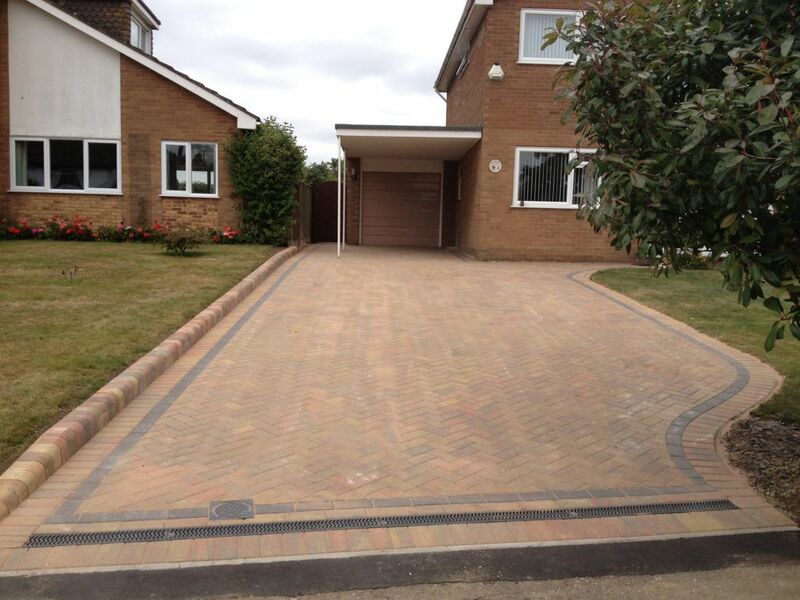 Please click on the photos below to see examples of our high quality Omega brickweave around Norwich and Norfolk.